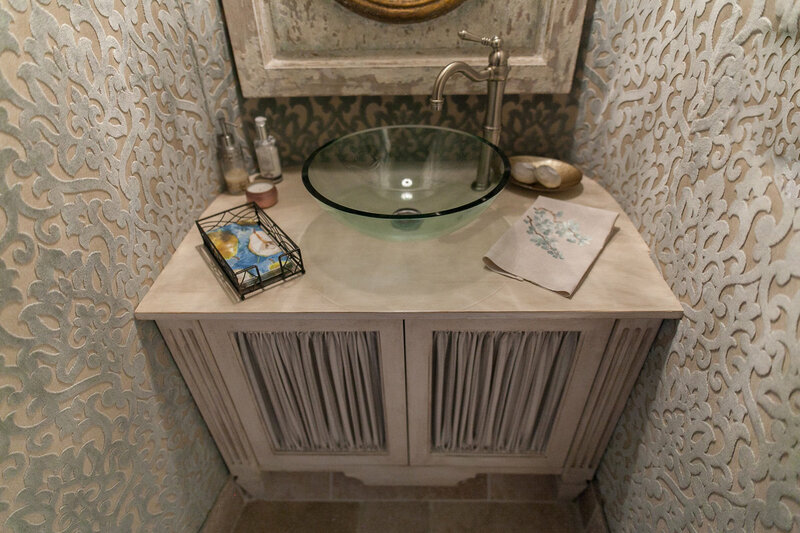 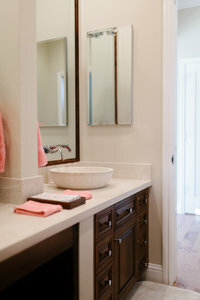 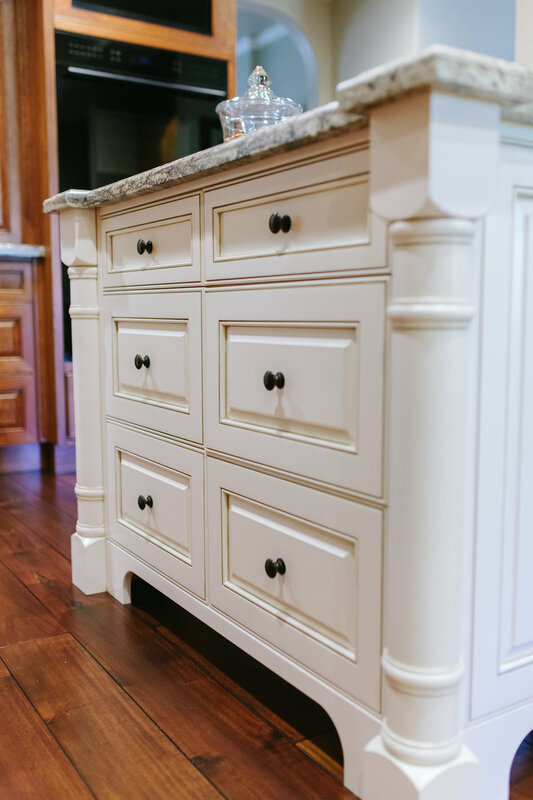 ...we have been manufacturing custom cabinets for all areas of the home. 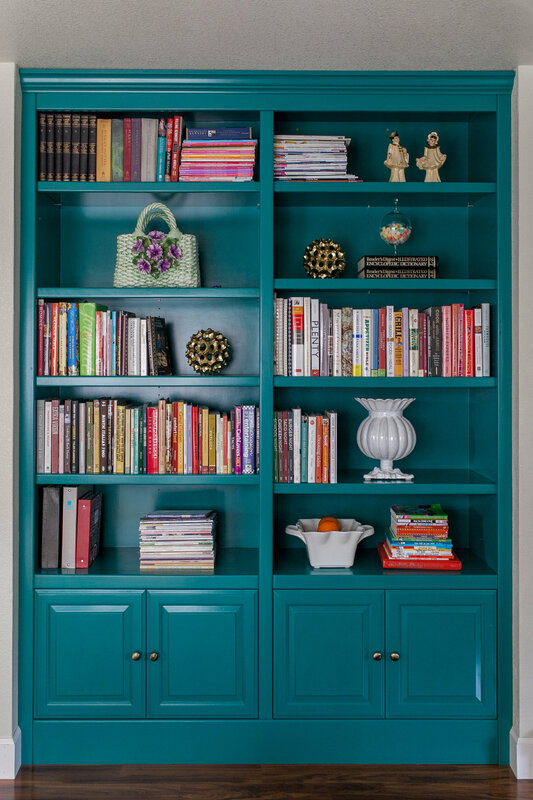 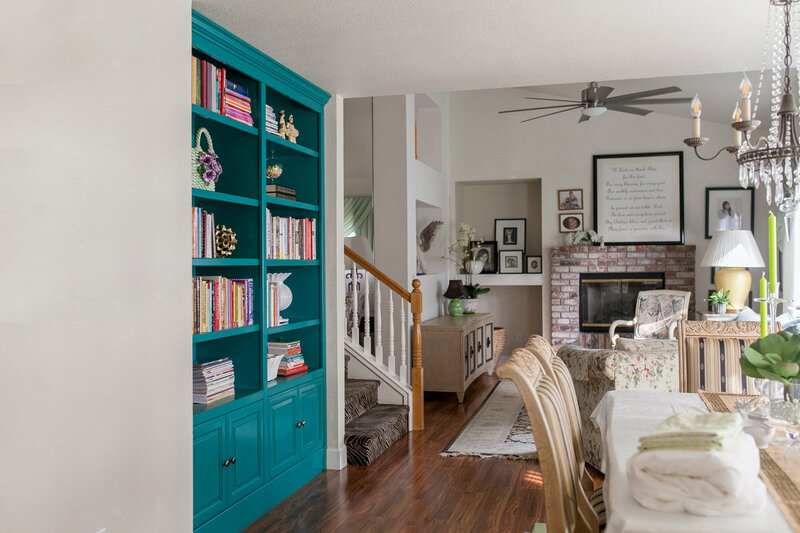 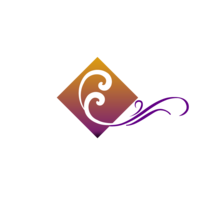 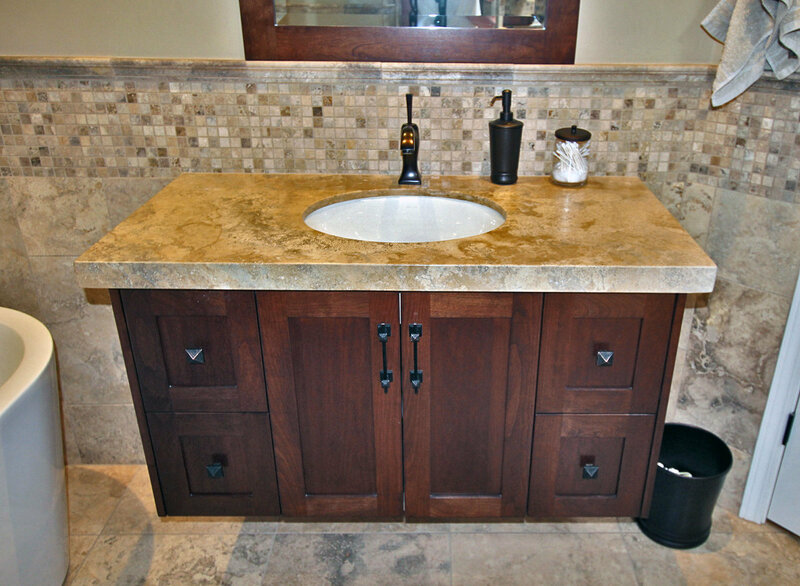 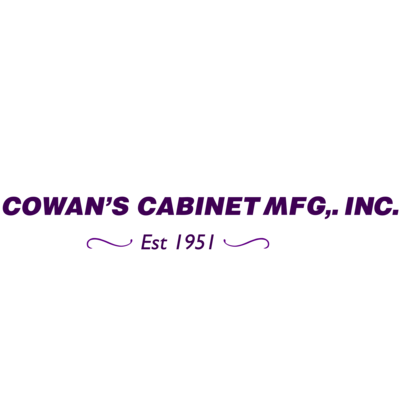 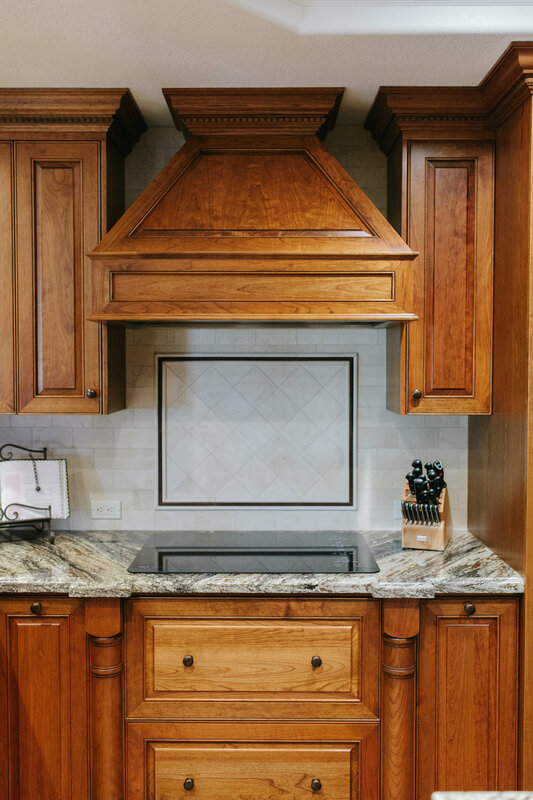 We specialize in creating custom and unique cabinets that will last a lifetime. 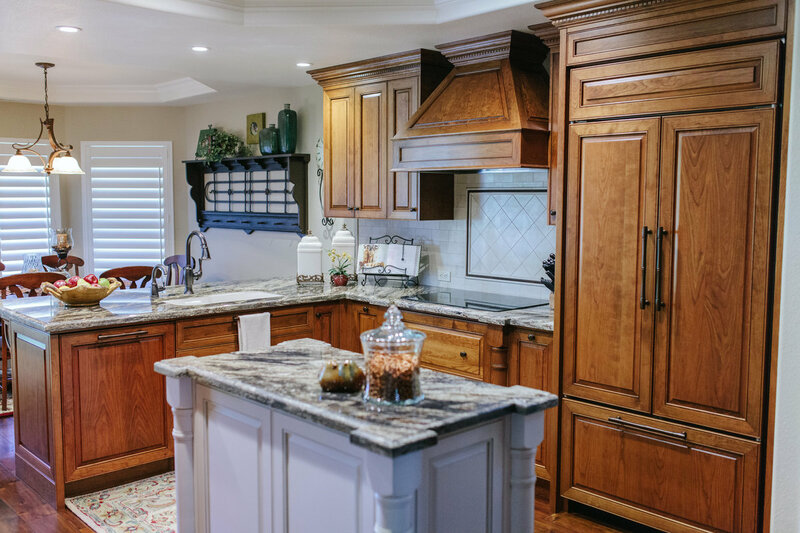 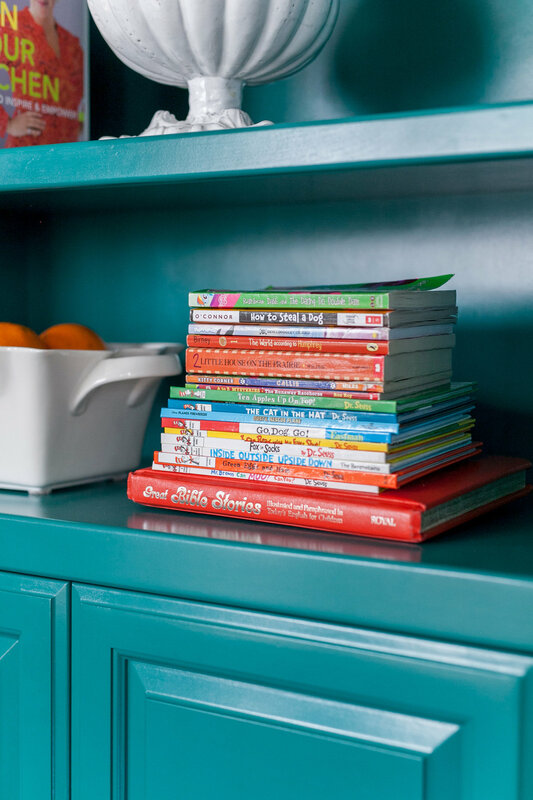 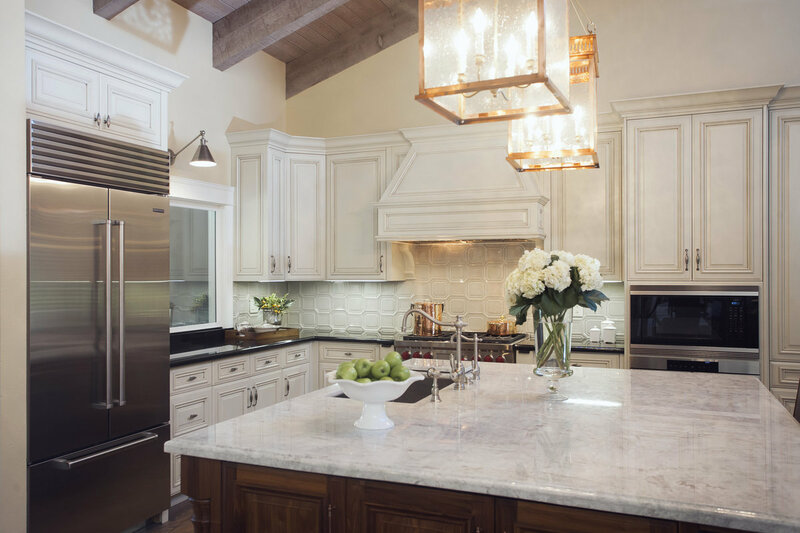 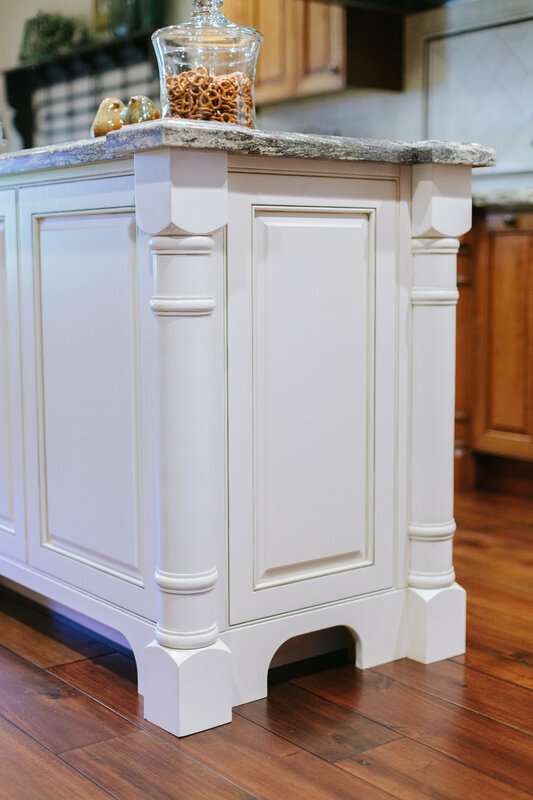 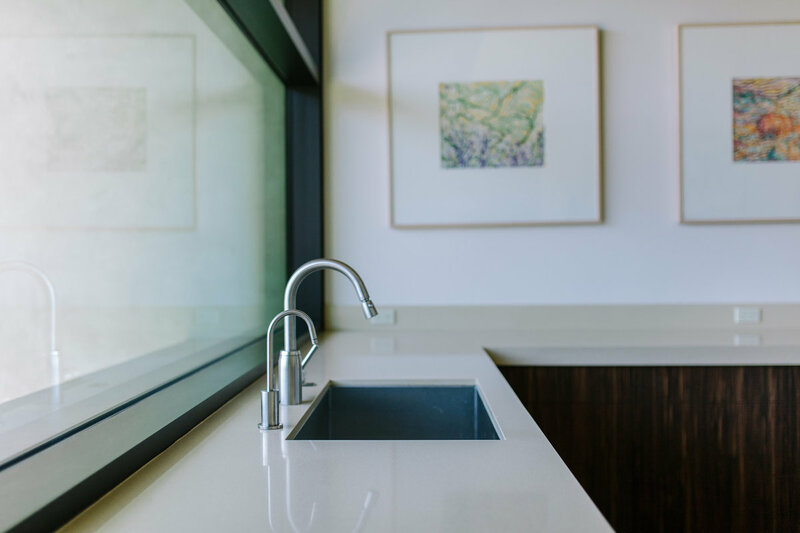 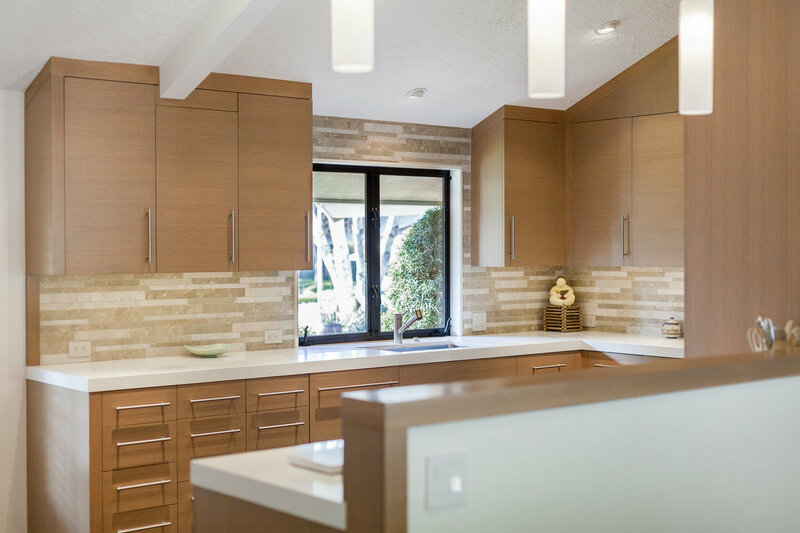 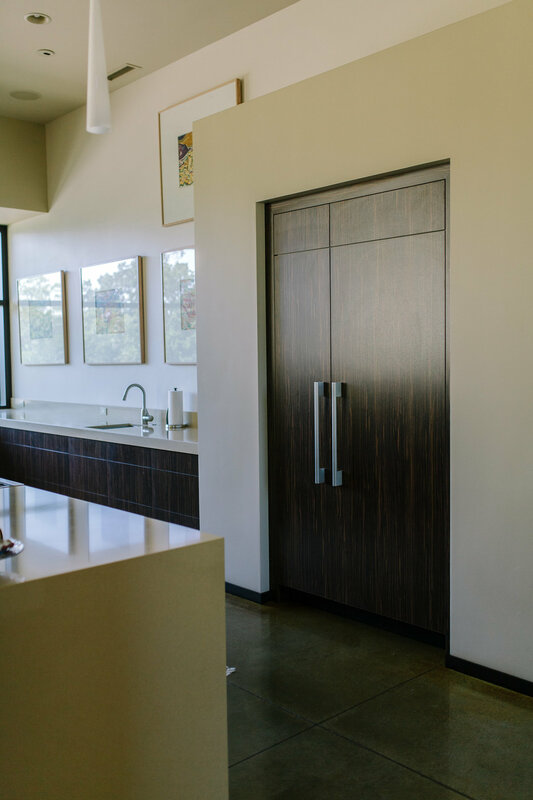 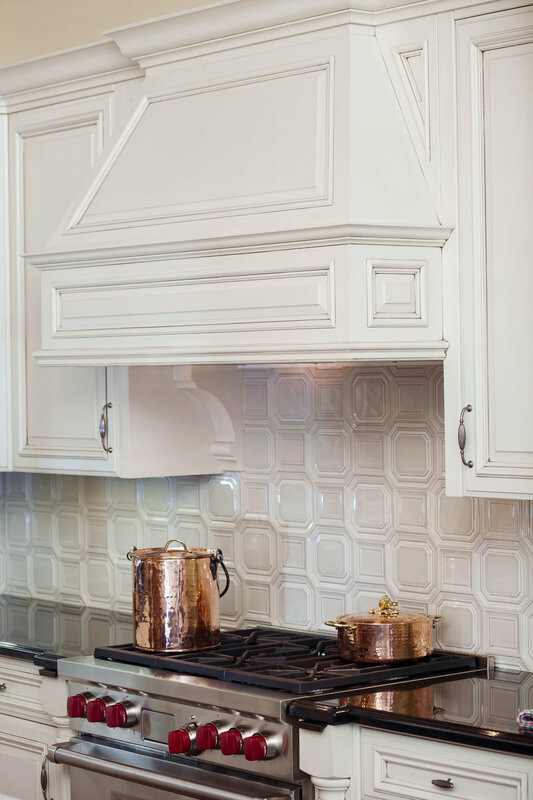 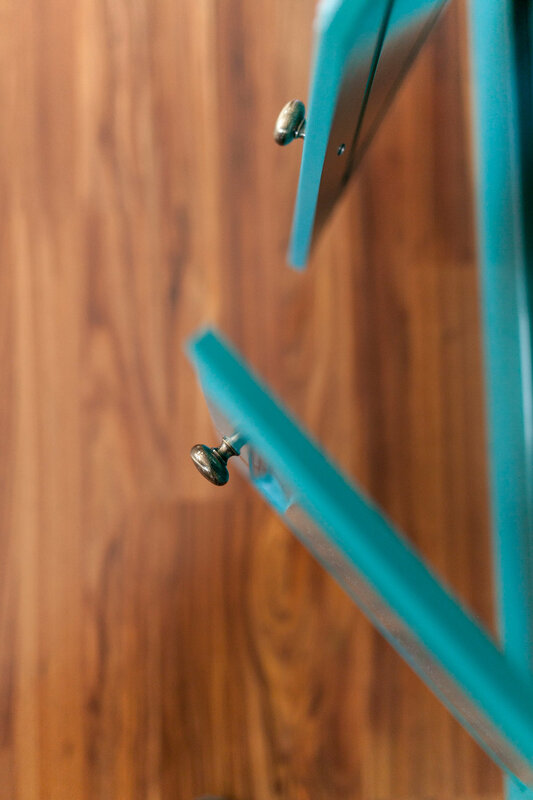 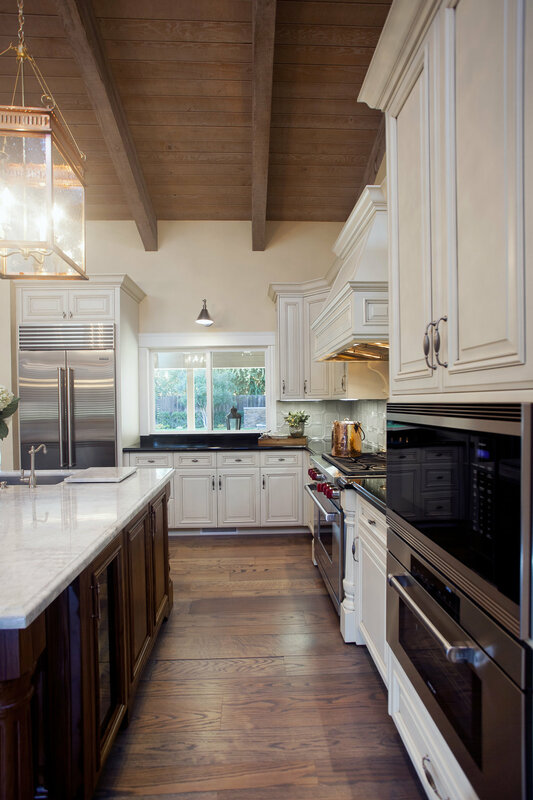 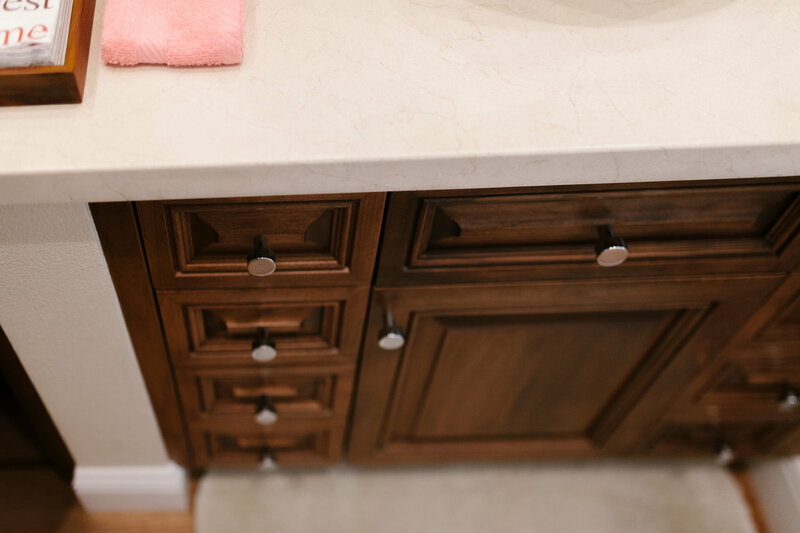 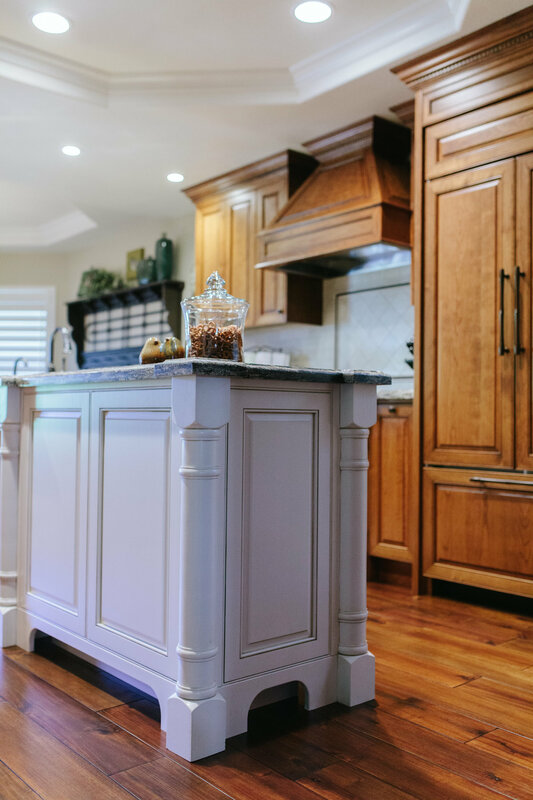 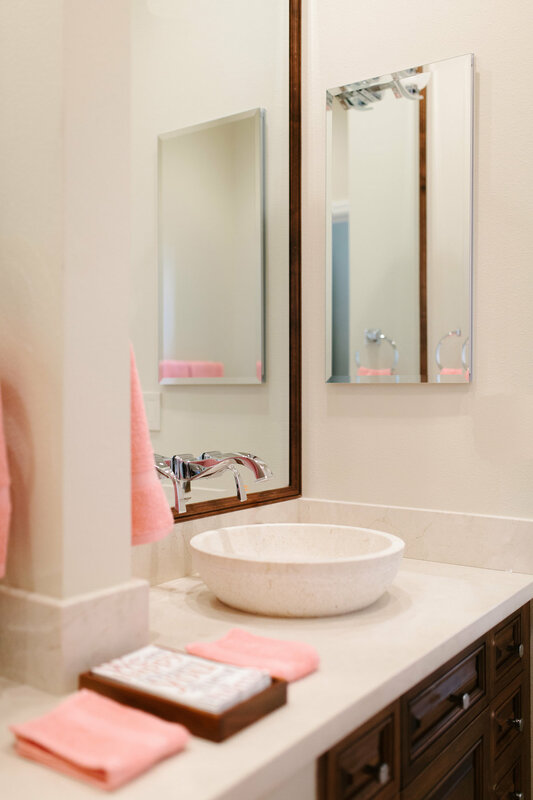 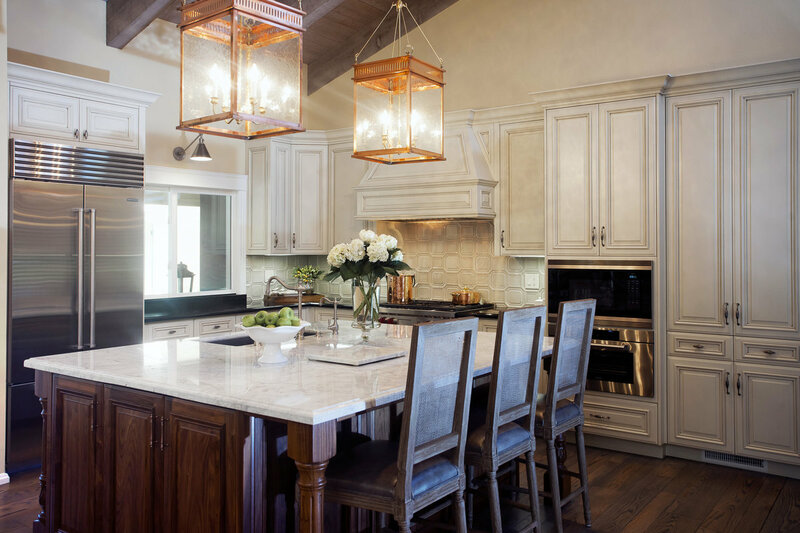 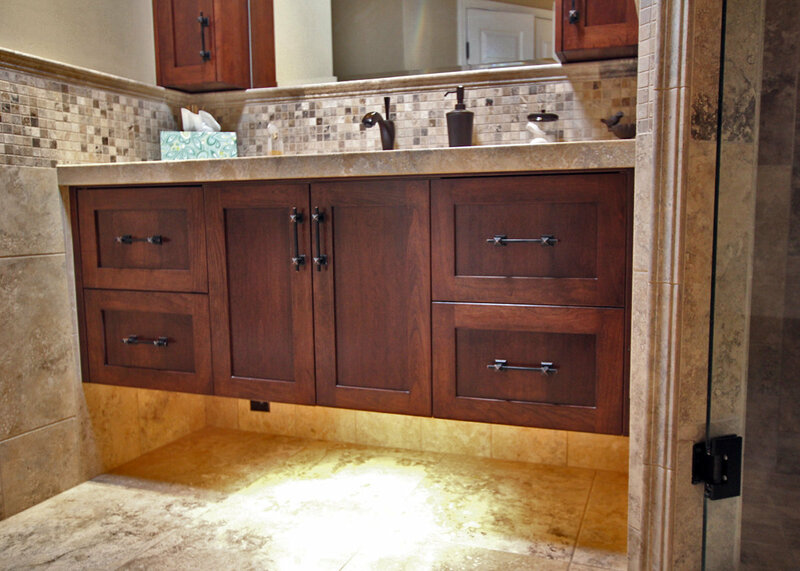 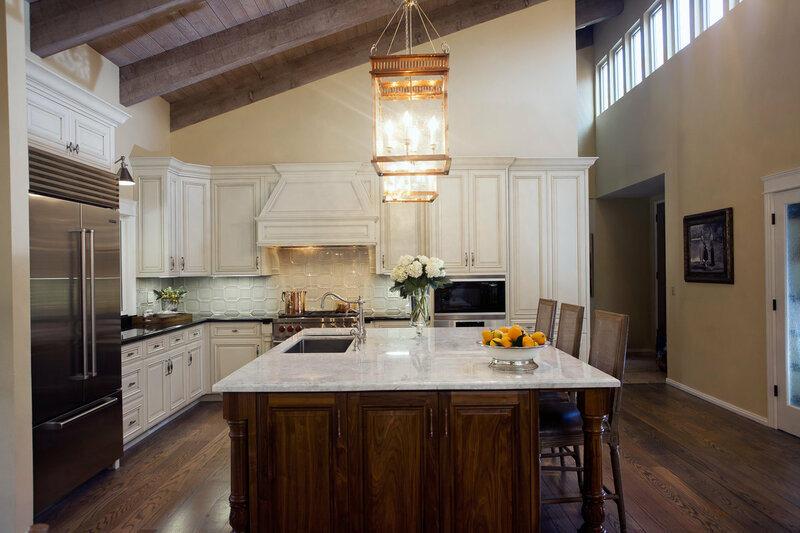 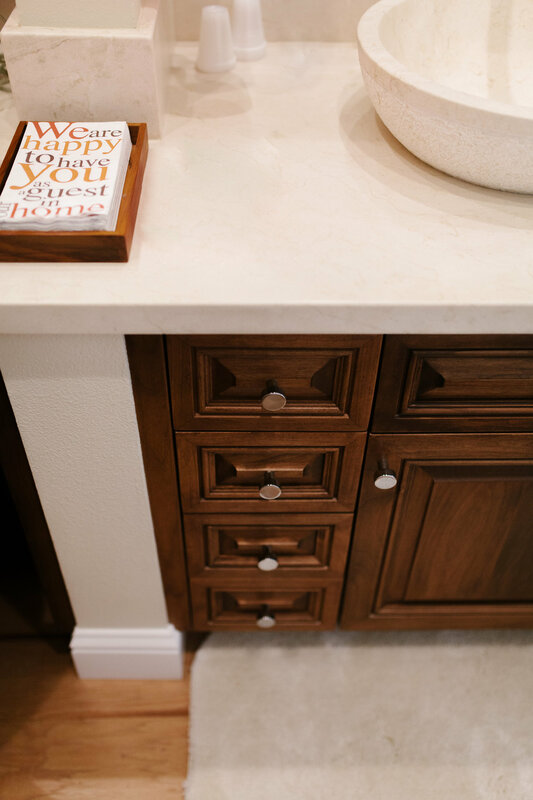 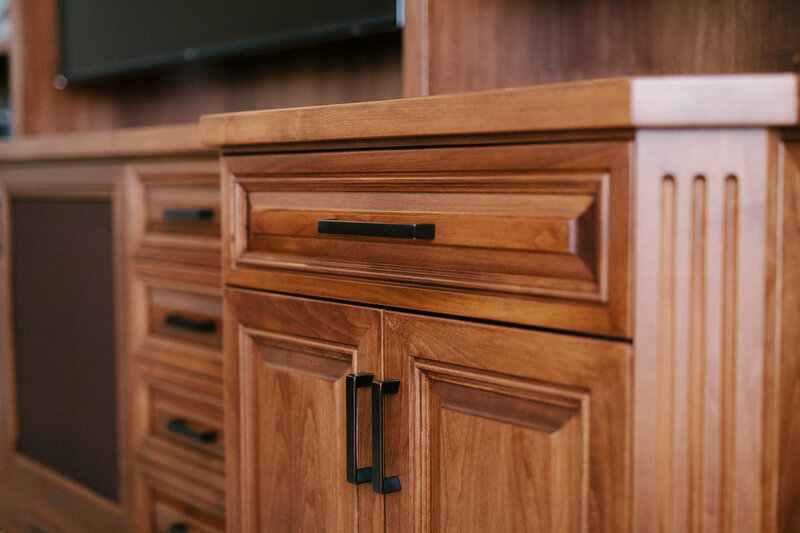 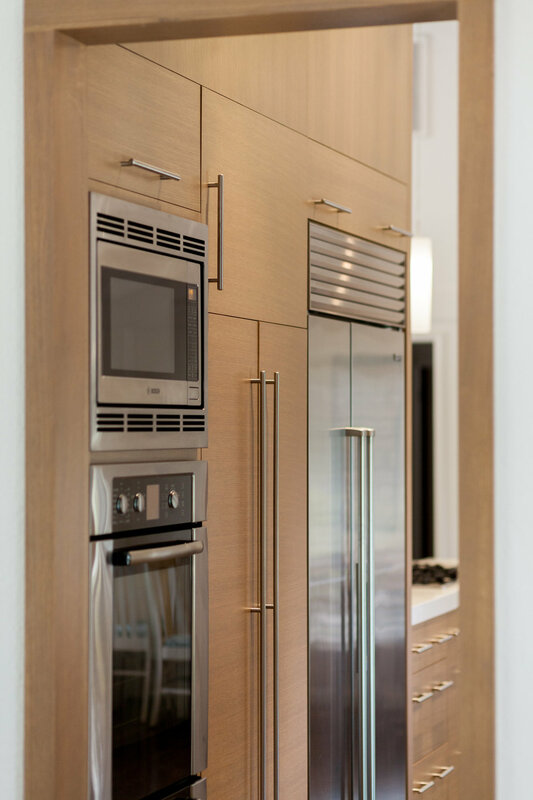 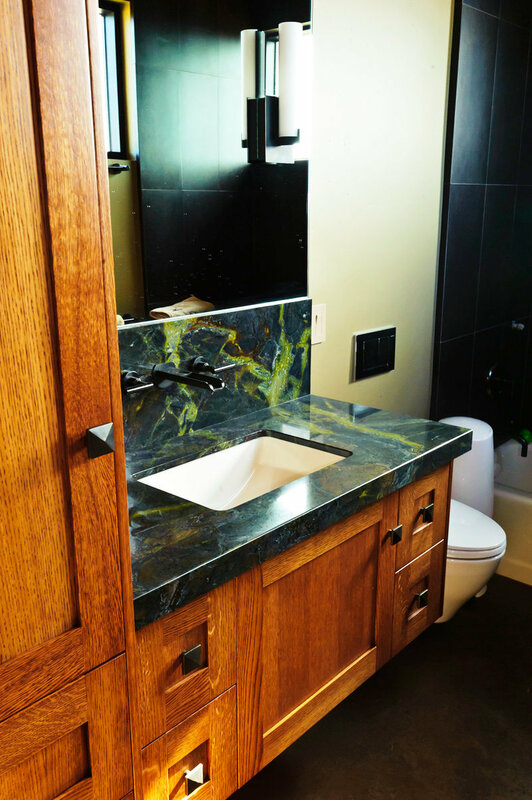 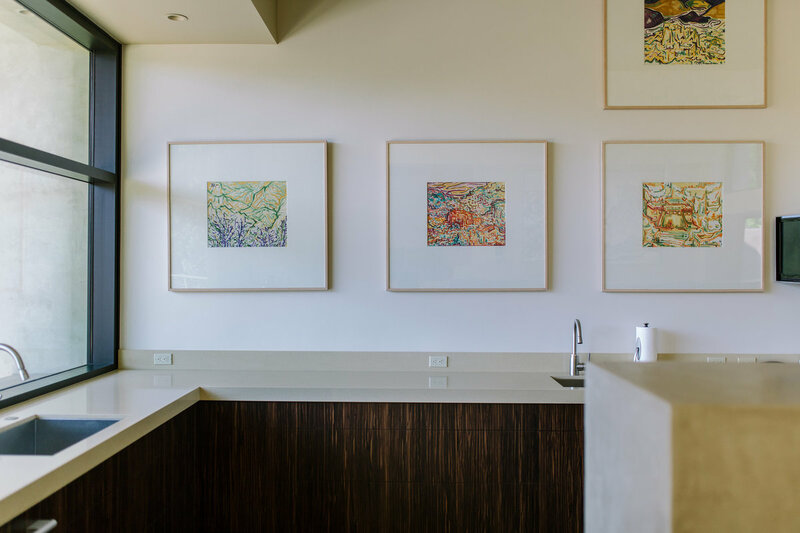 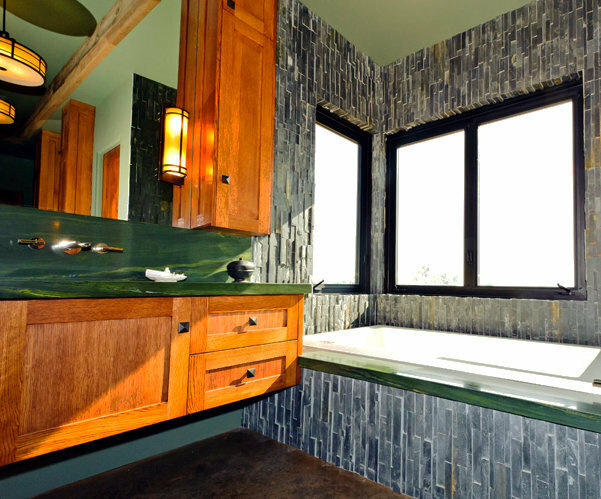 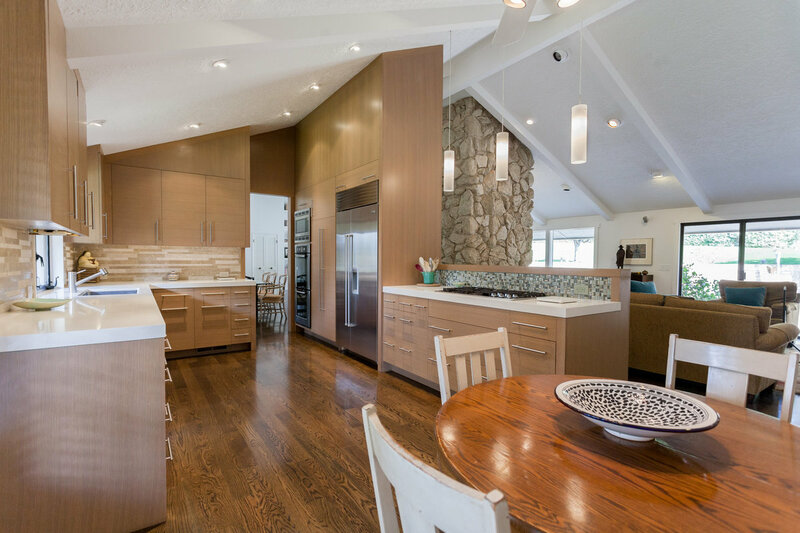 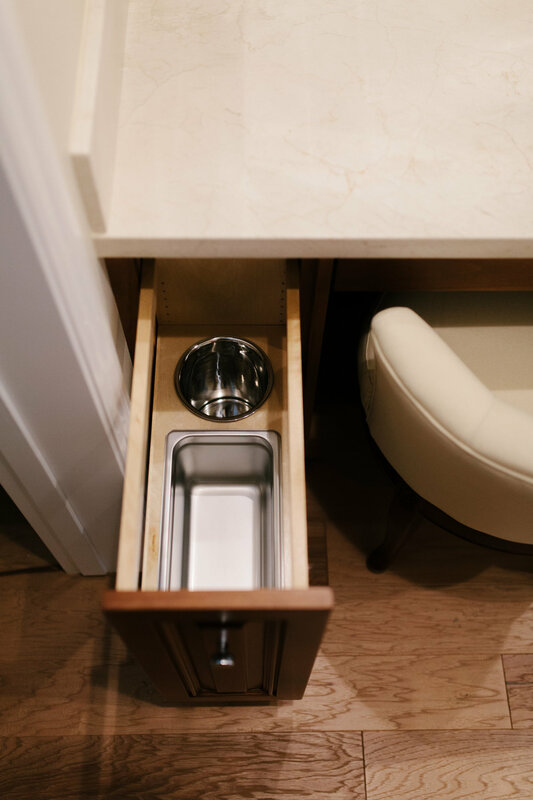 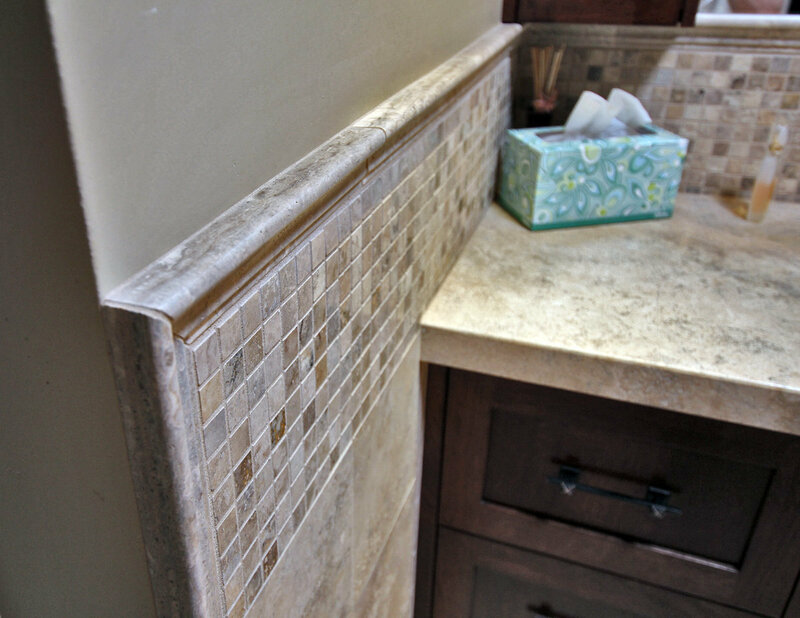 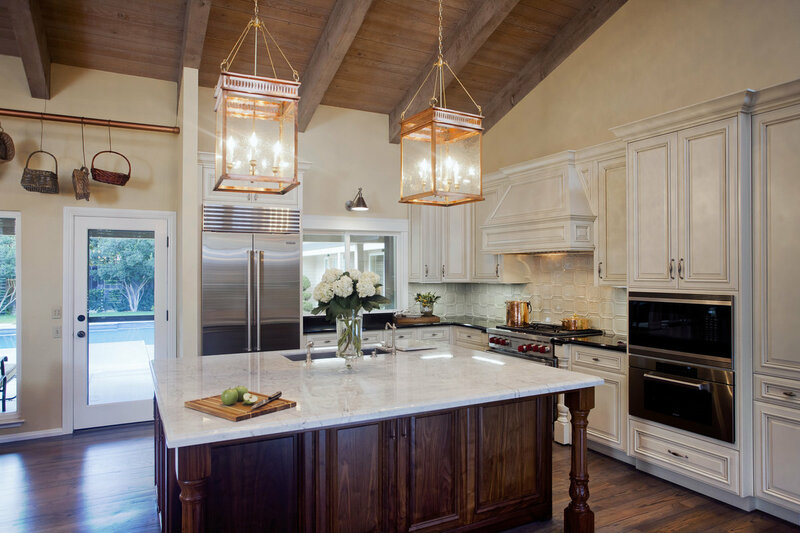 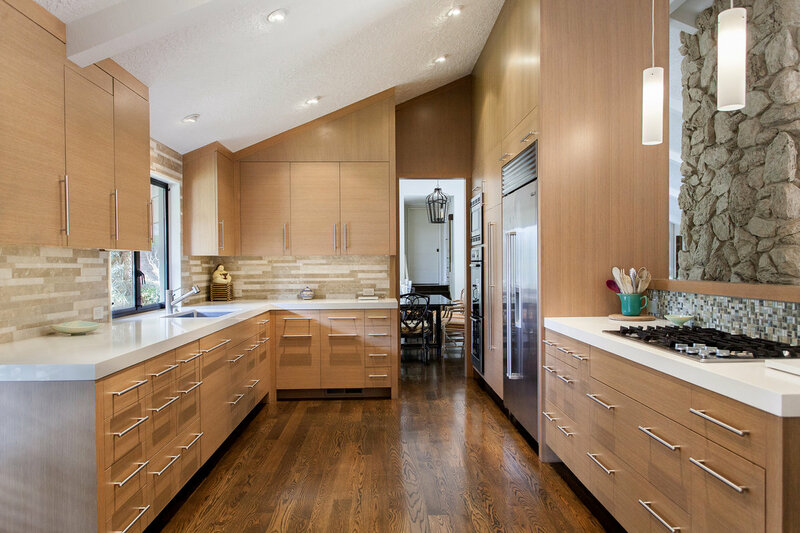 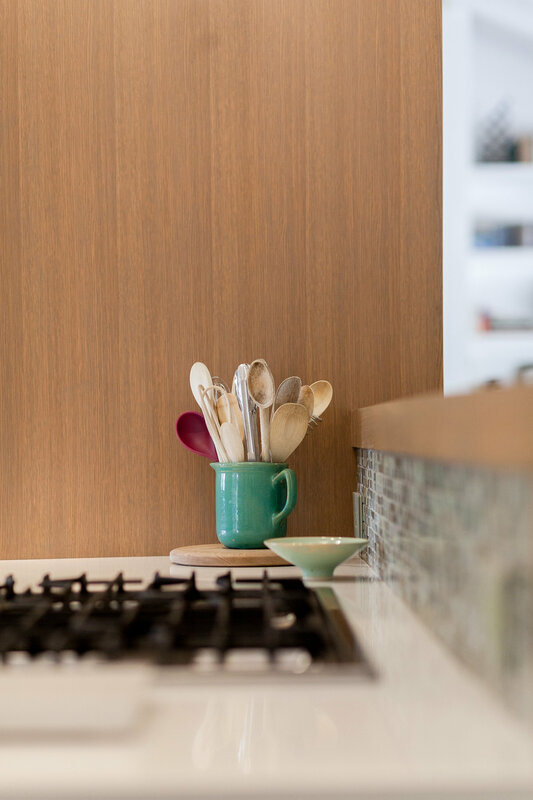 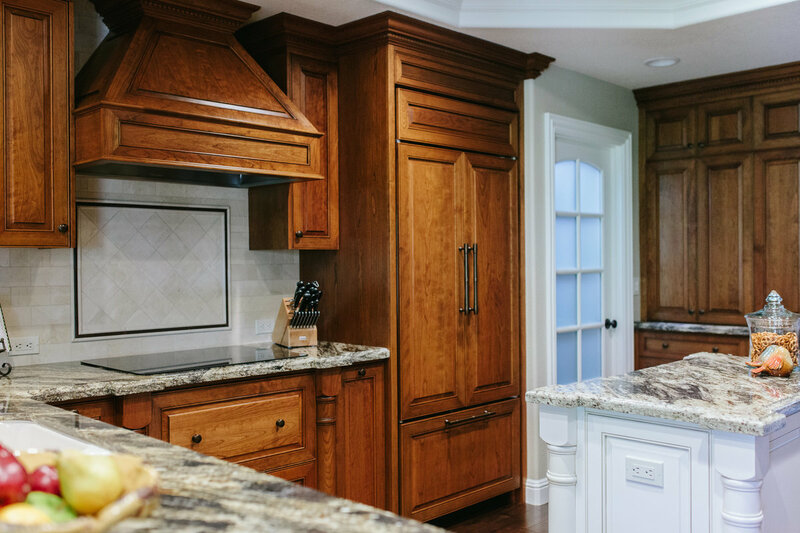 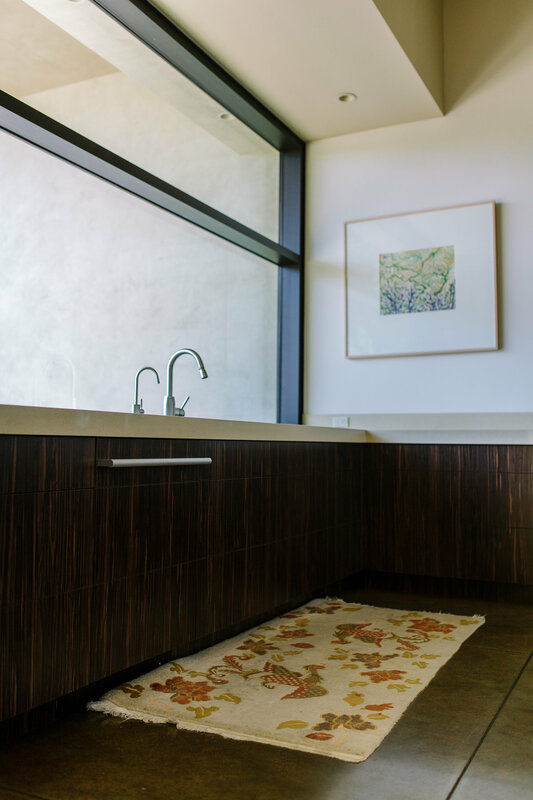 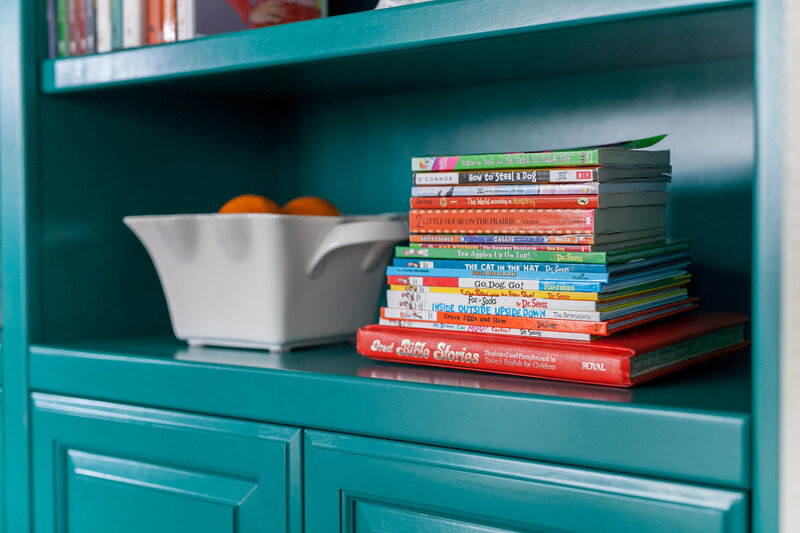 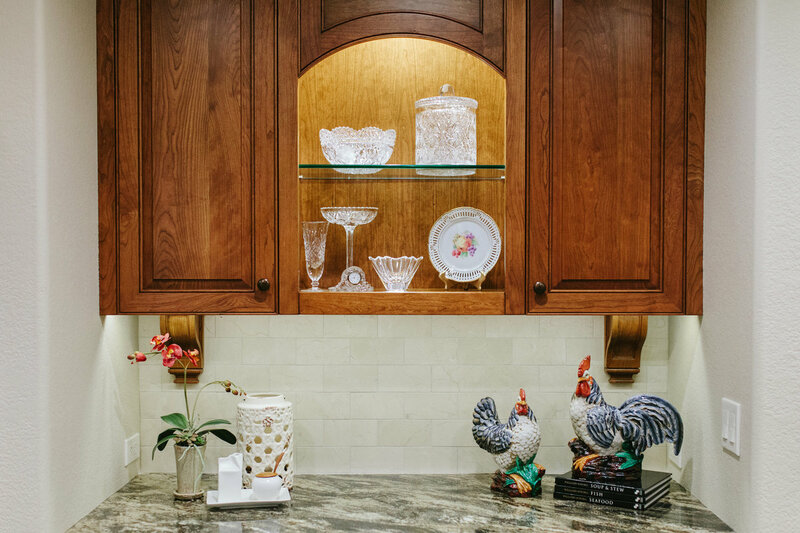 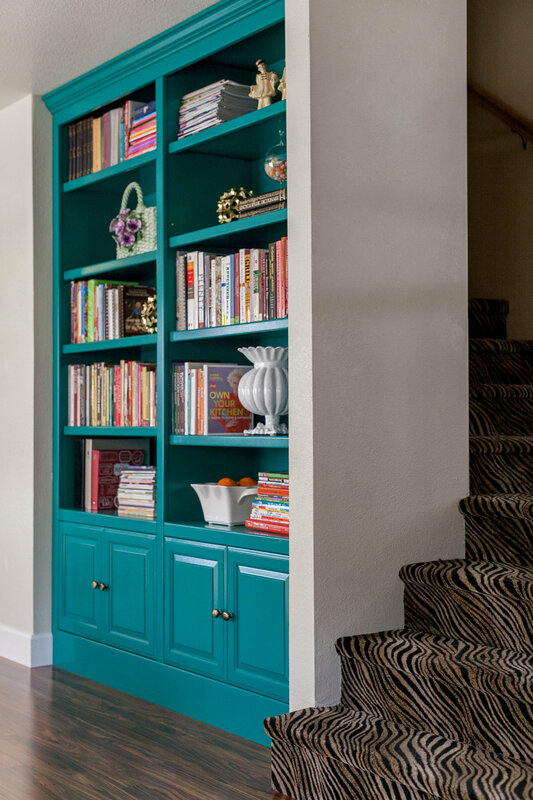 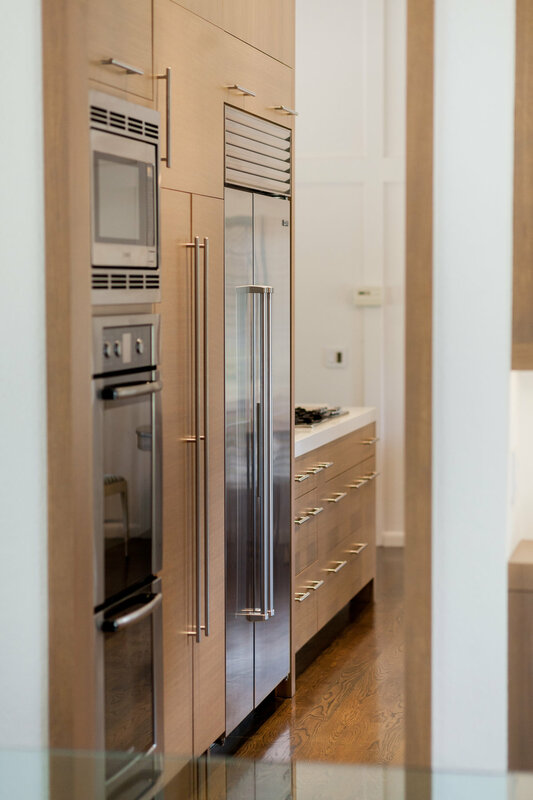 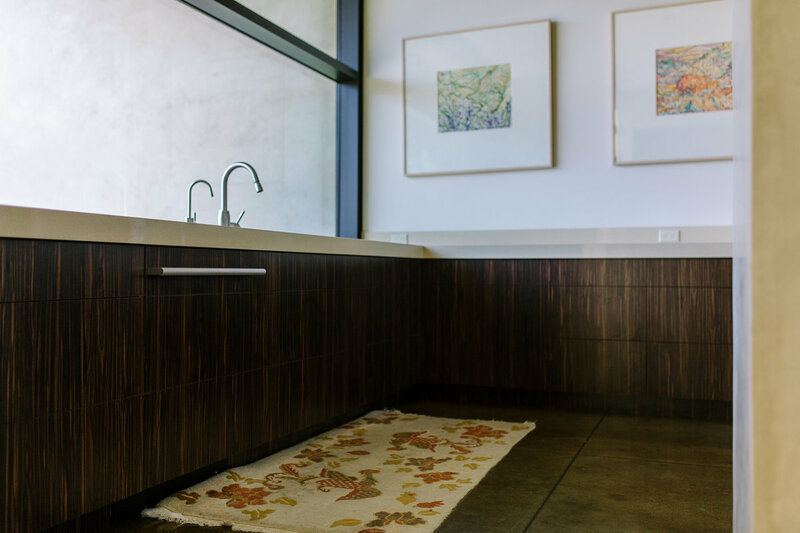 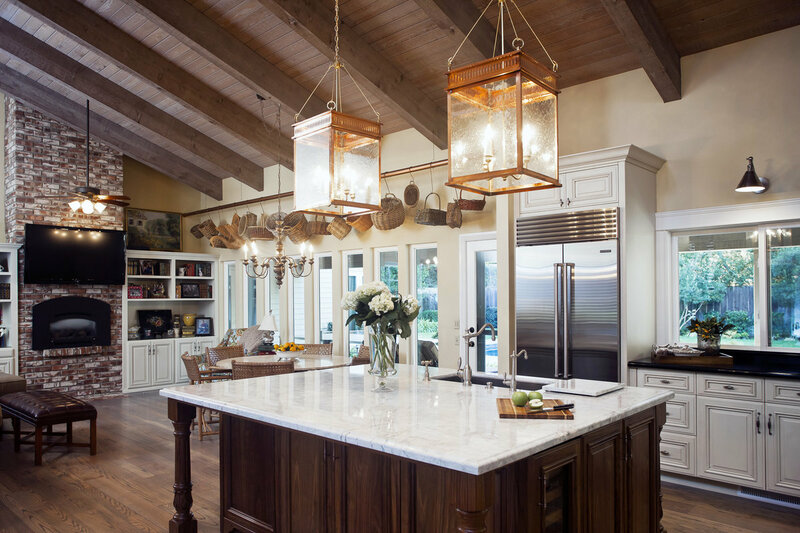 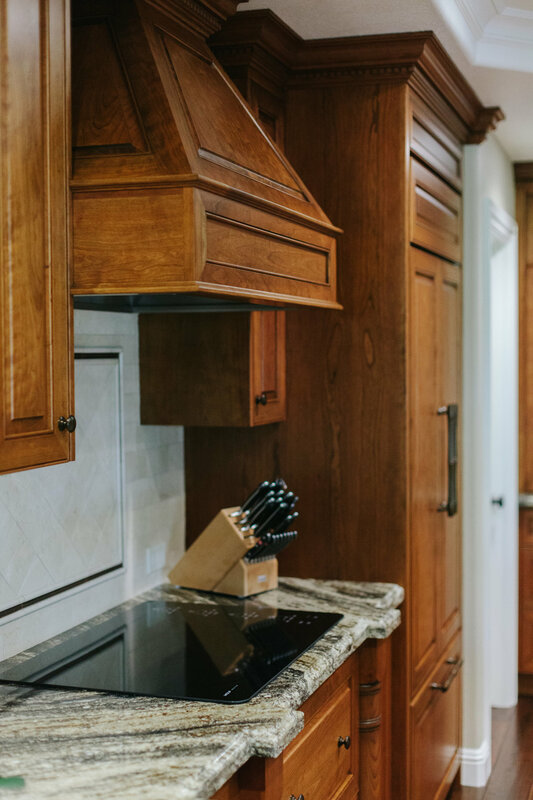 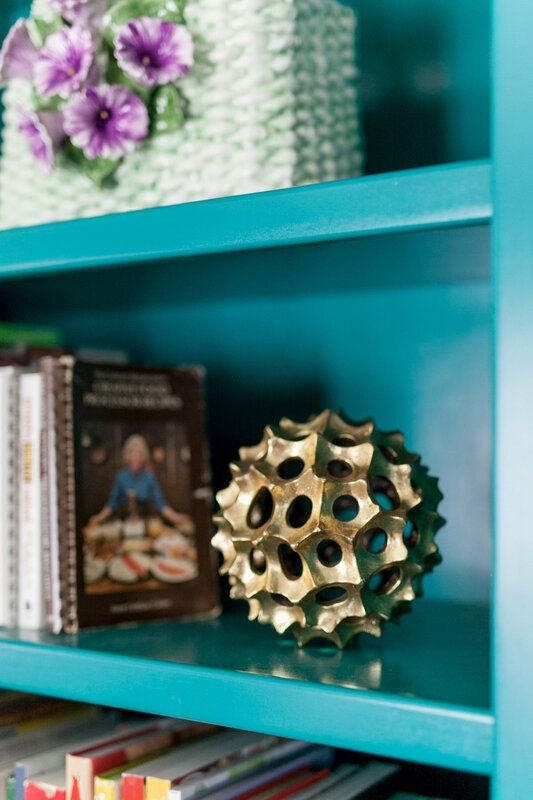 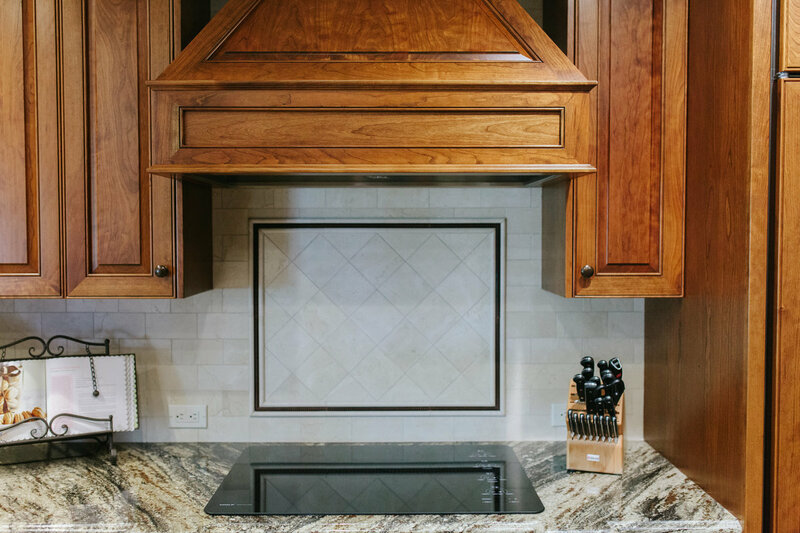 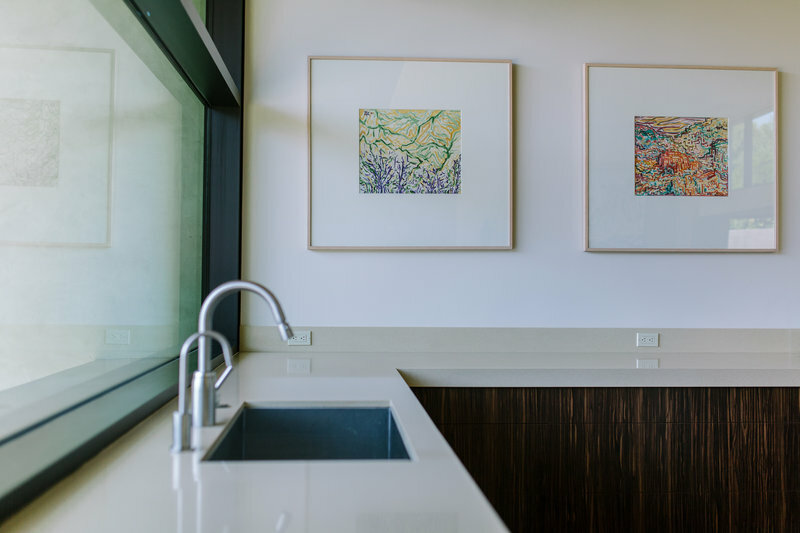 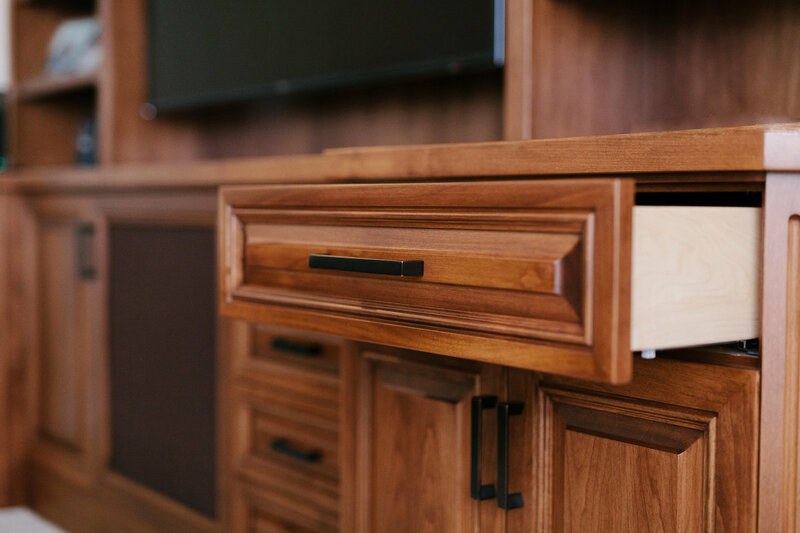 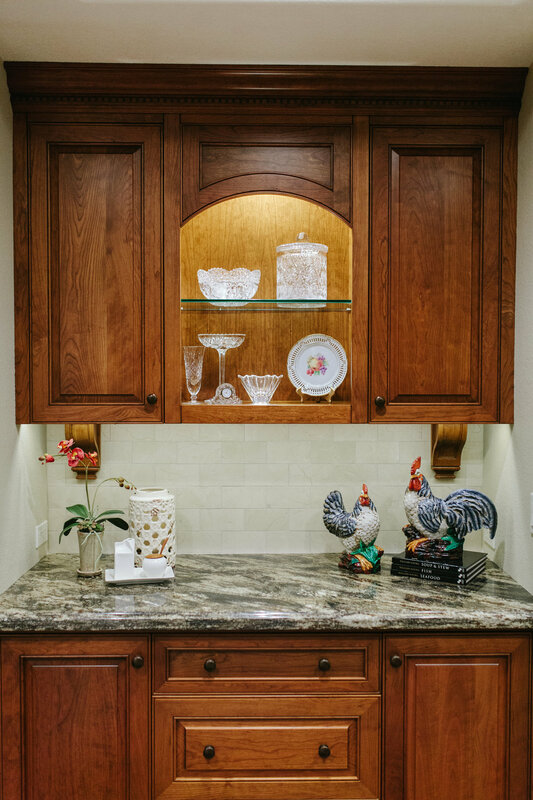 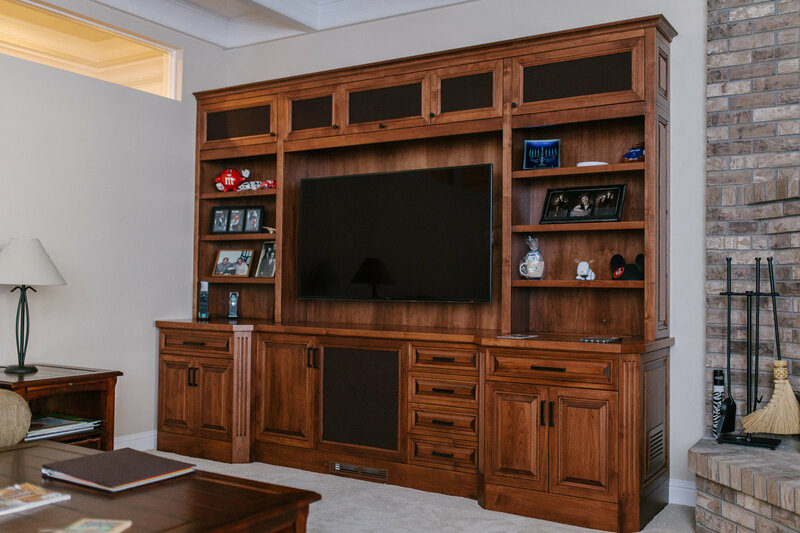 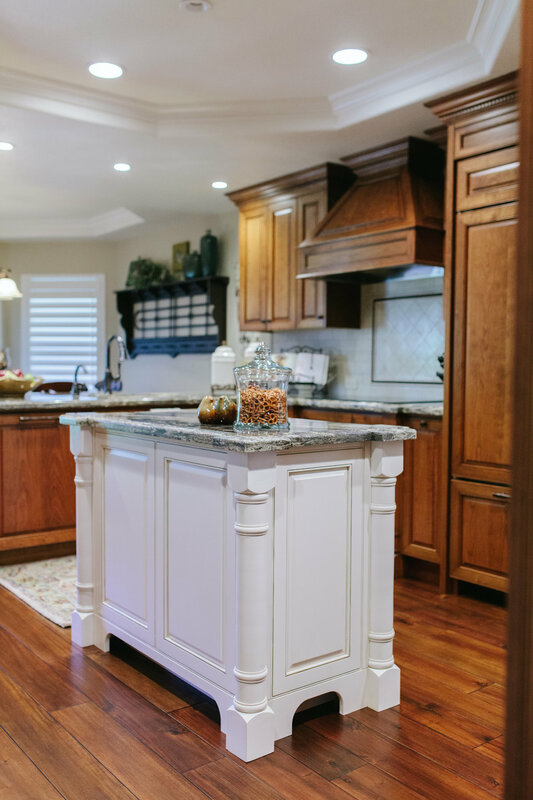 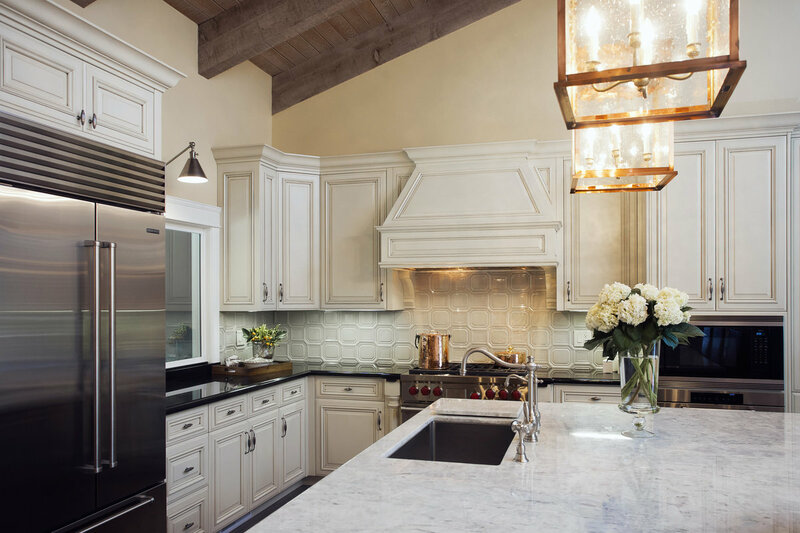 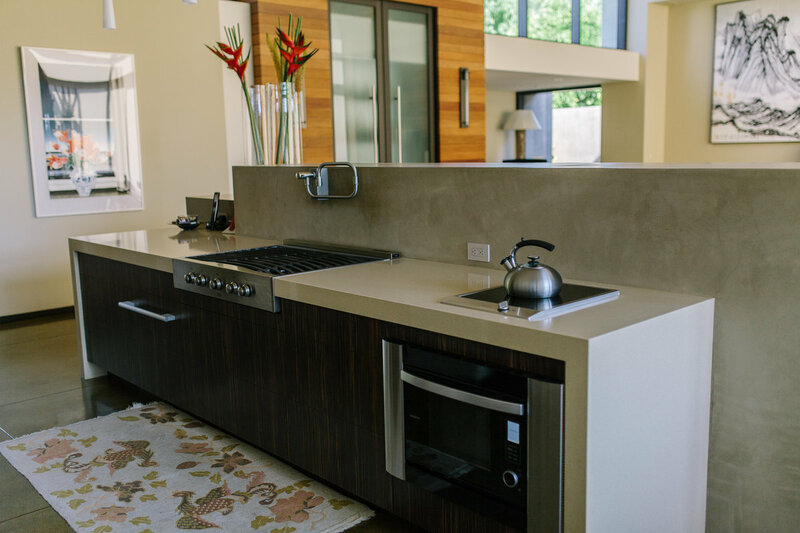 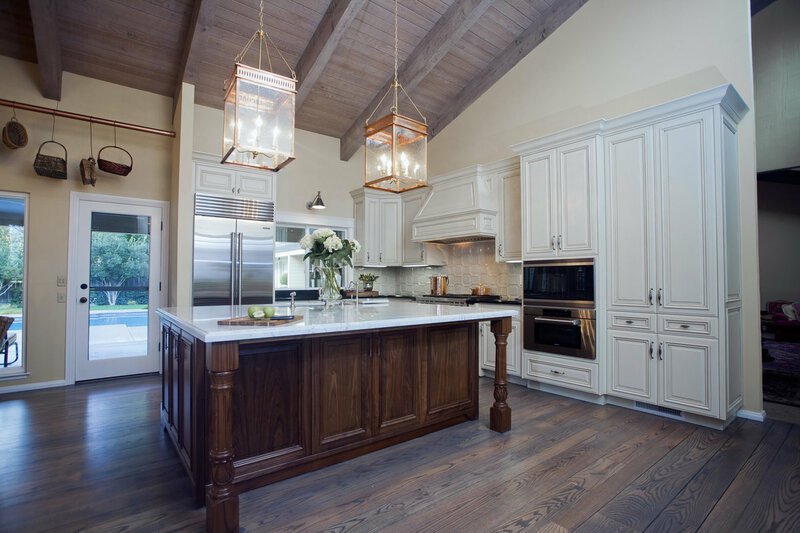 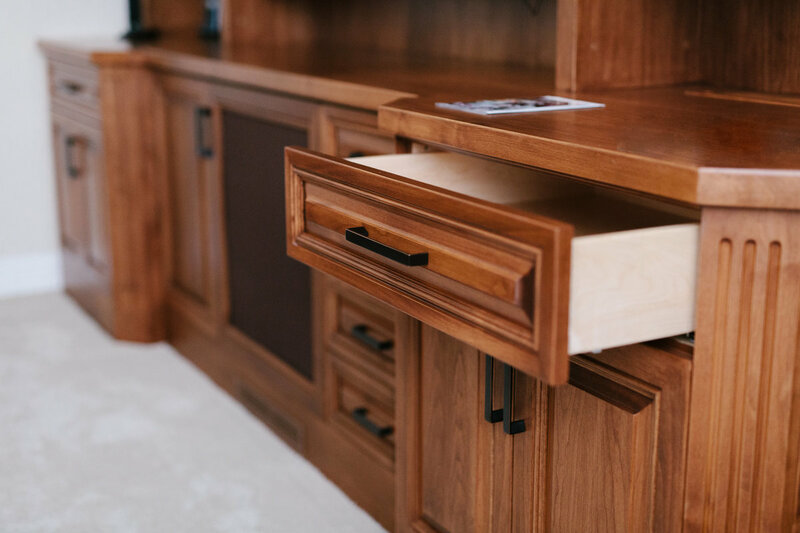 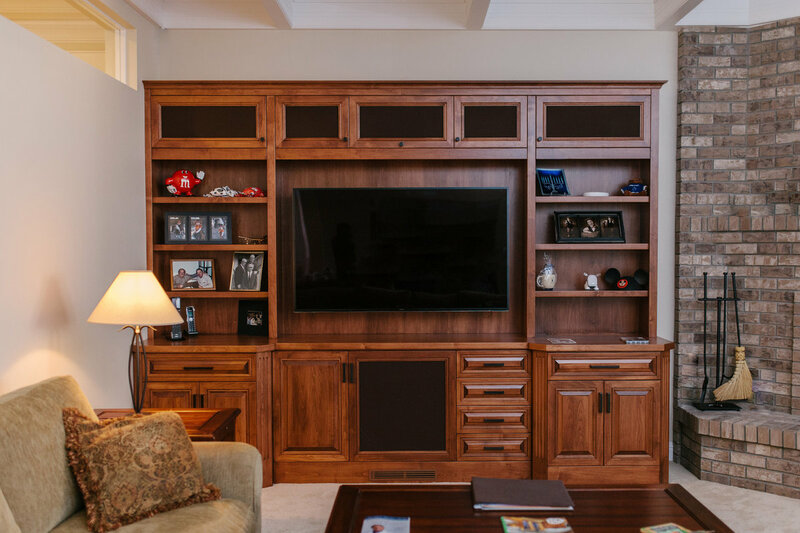 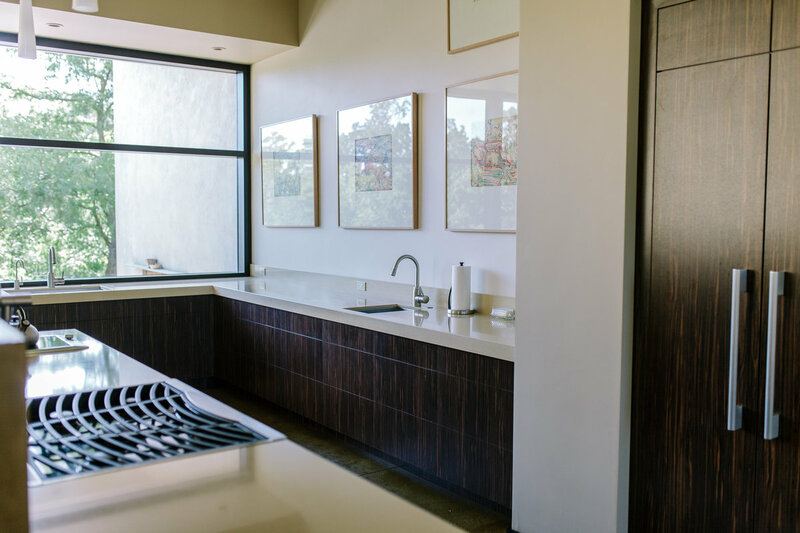 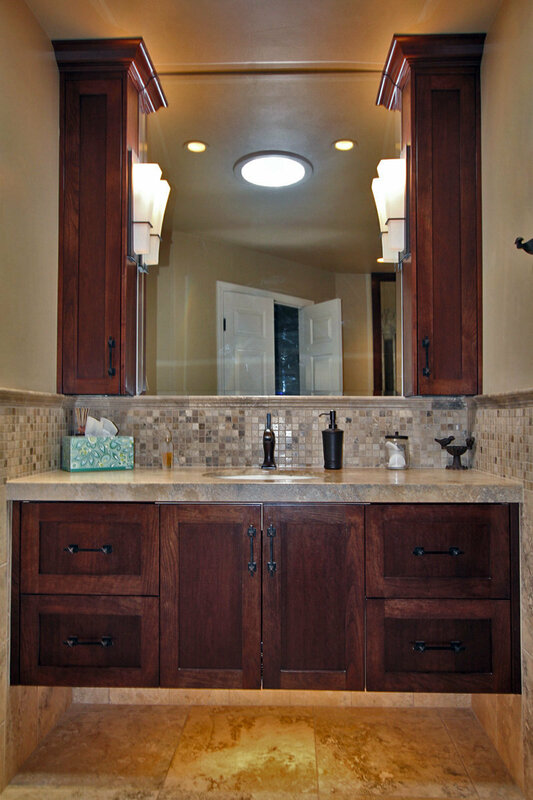 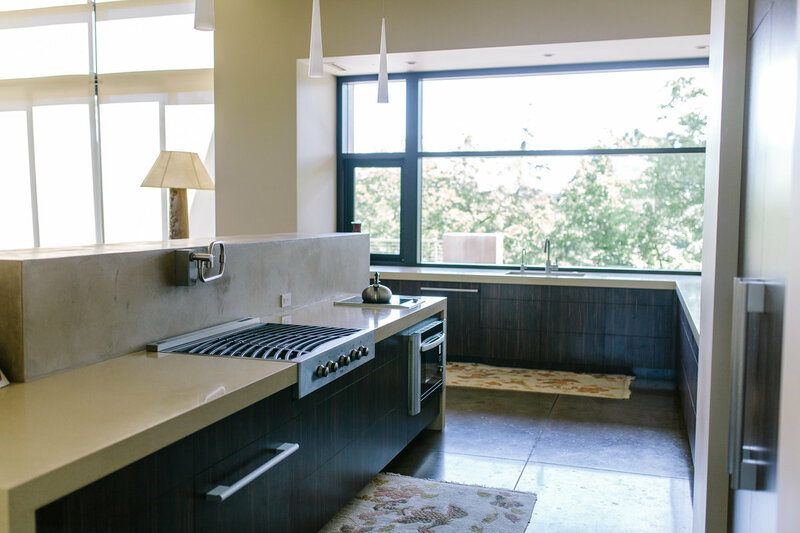 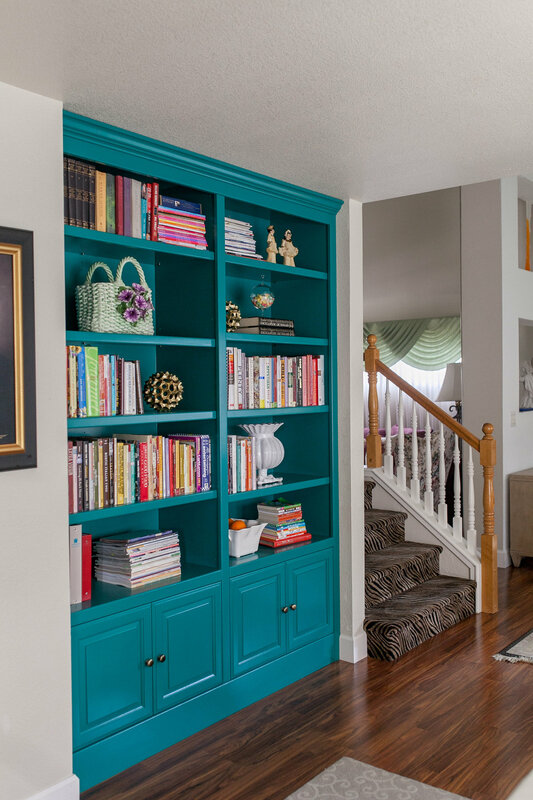 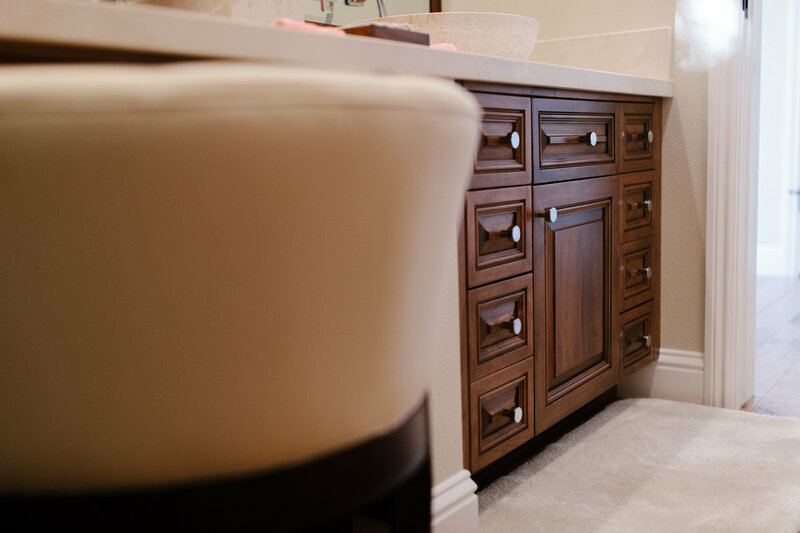 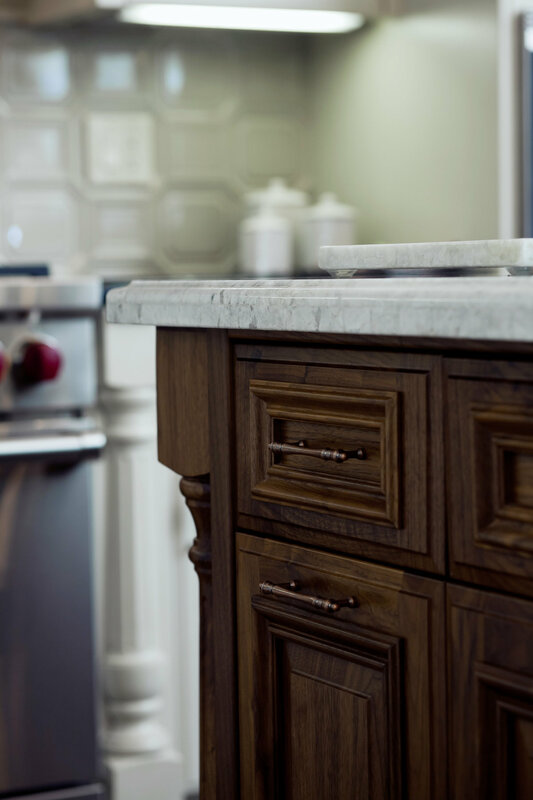 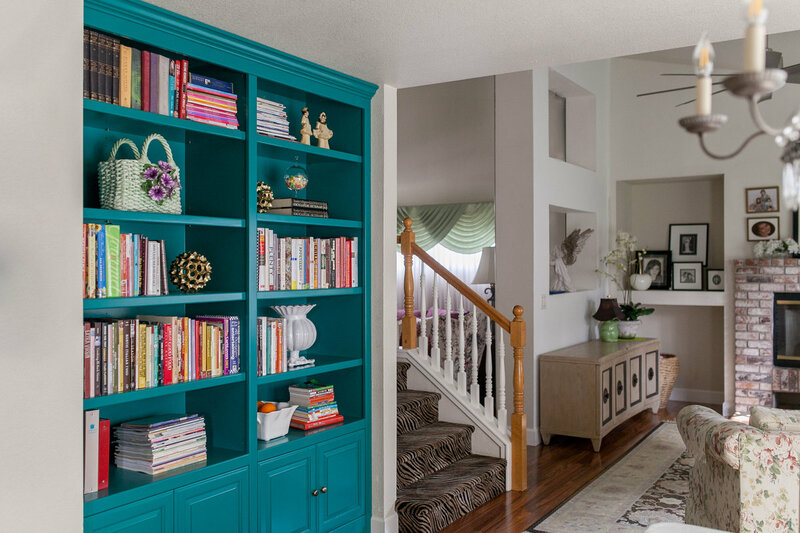 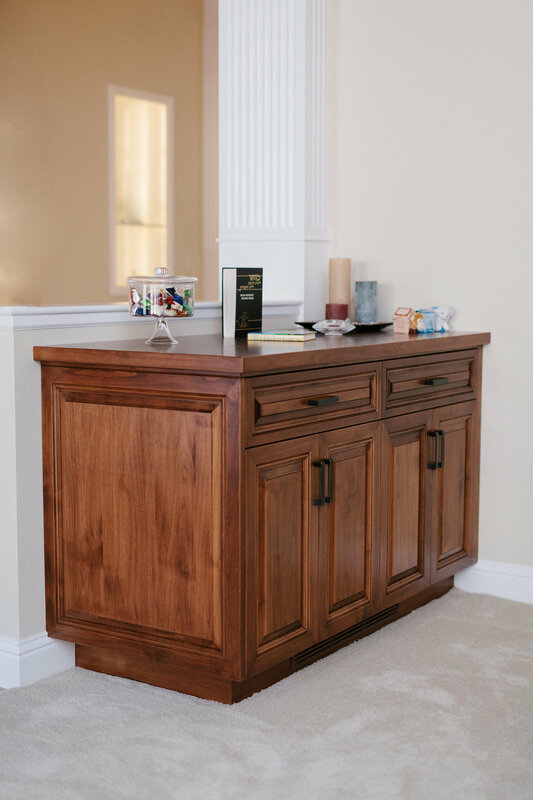 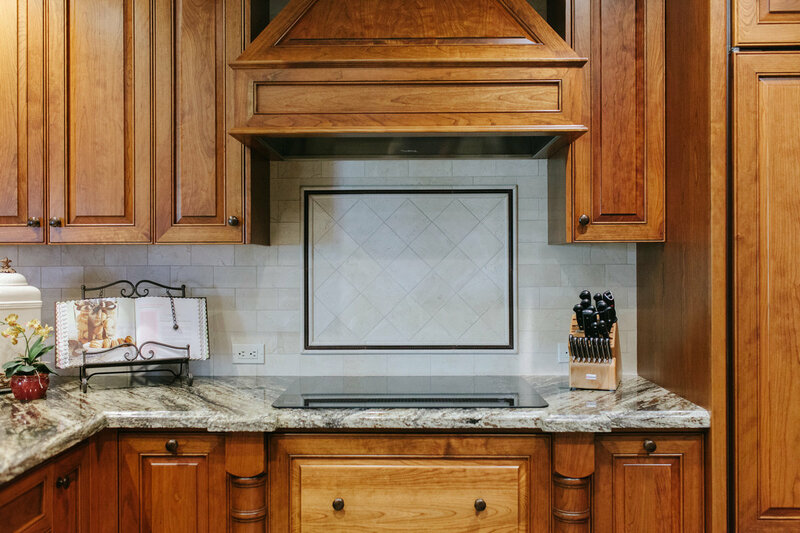 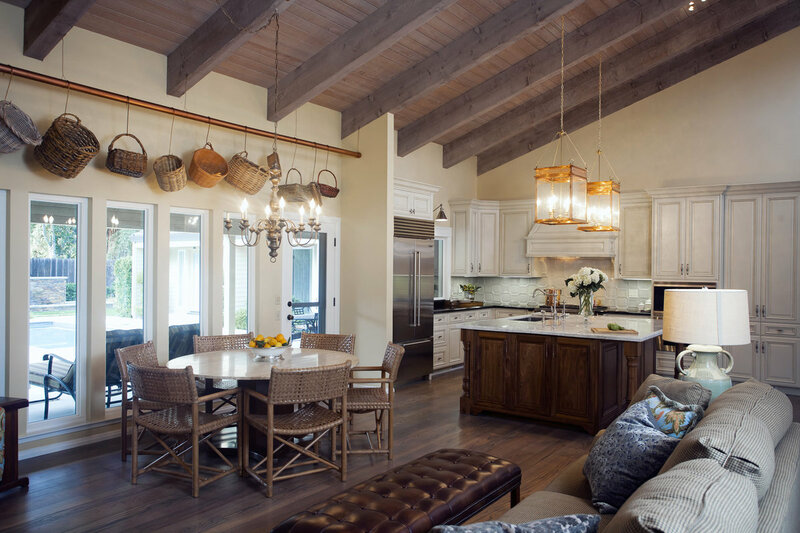 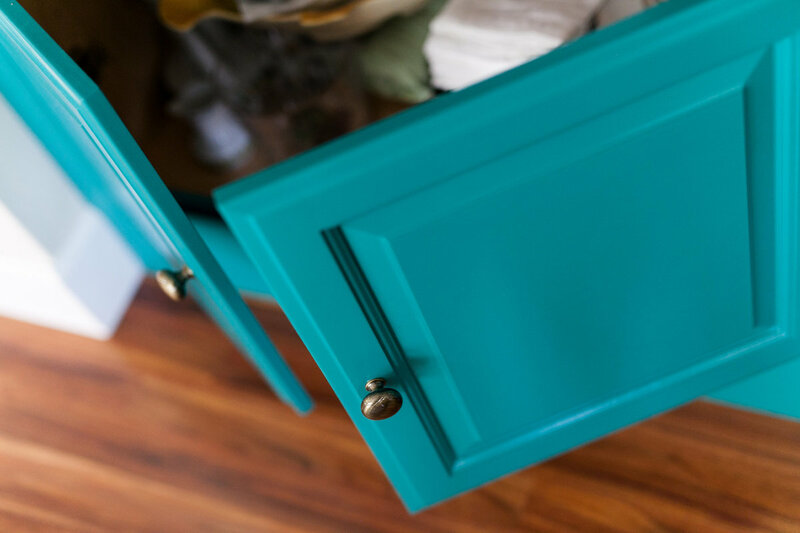 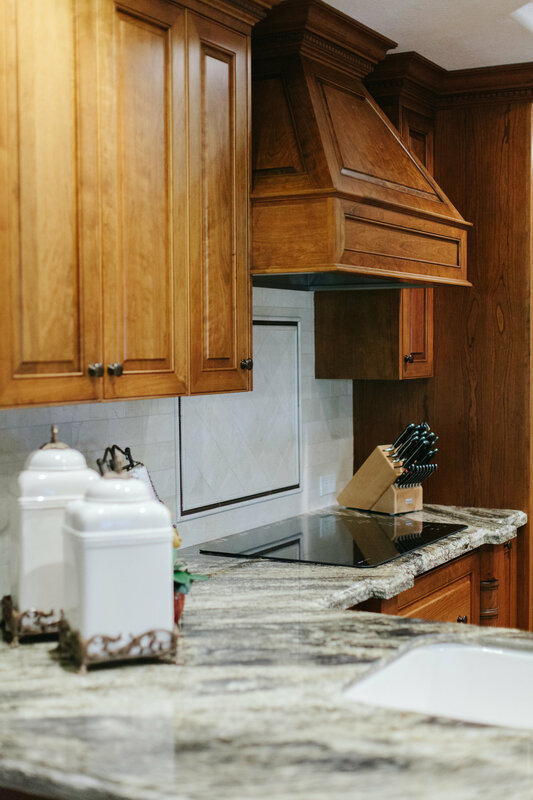 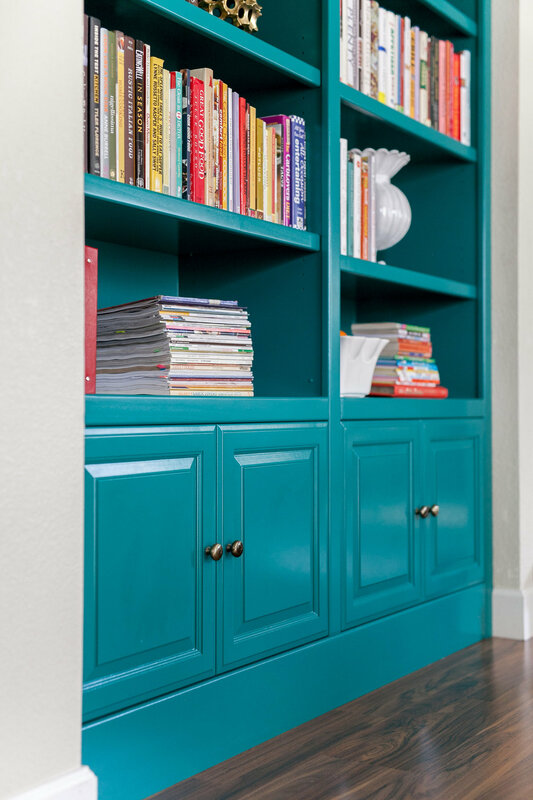 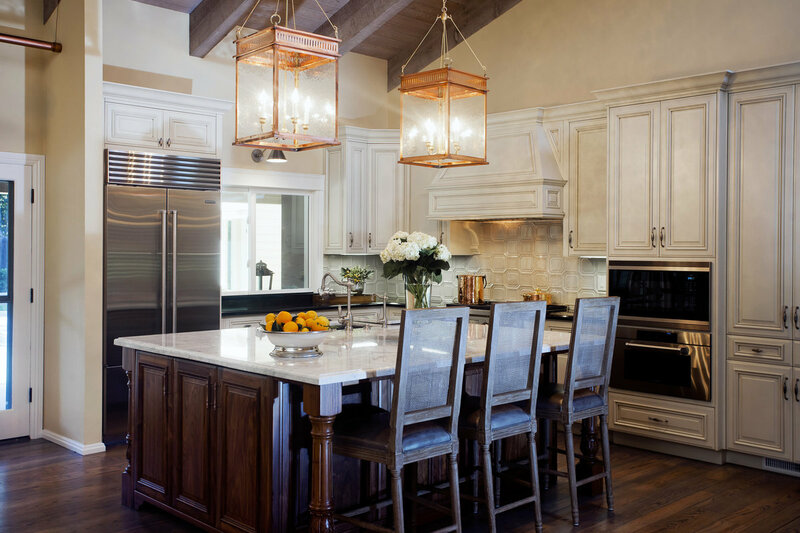 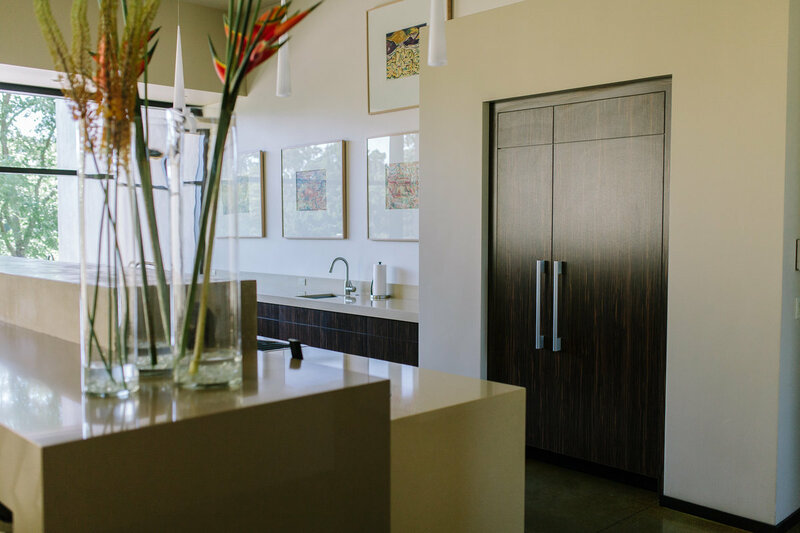 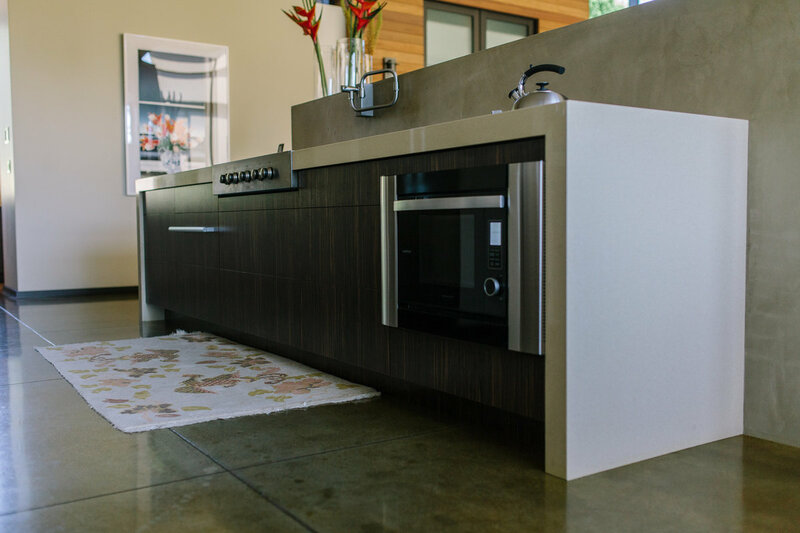 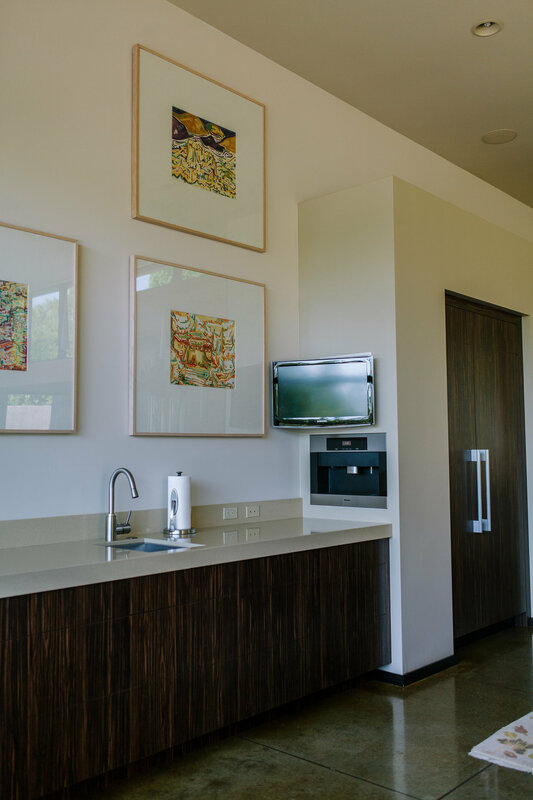 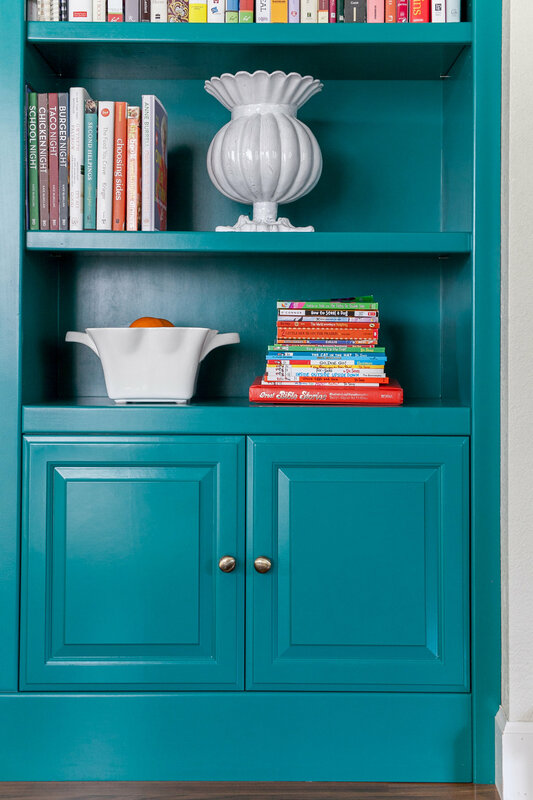 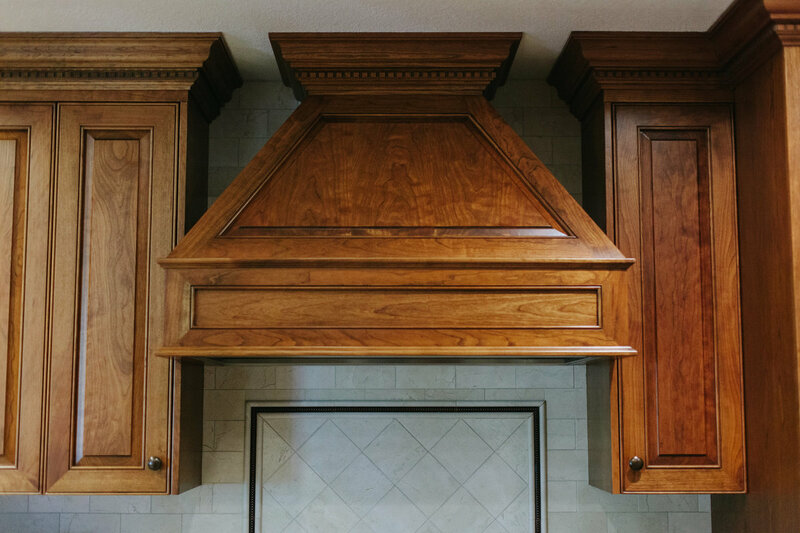 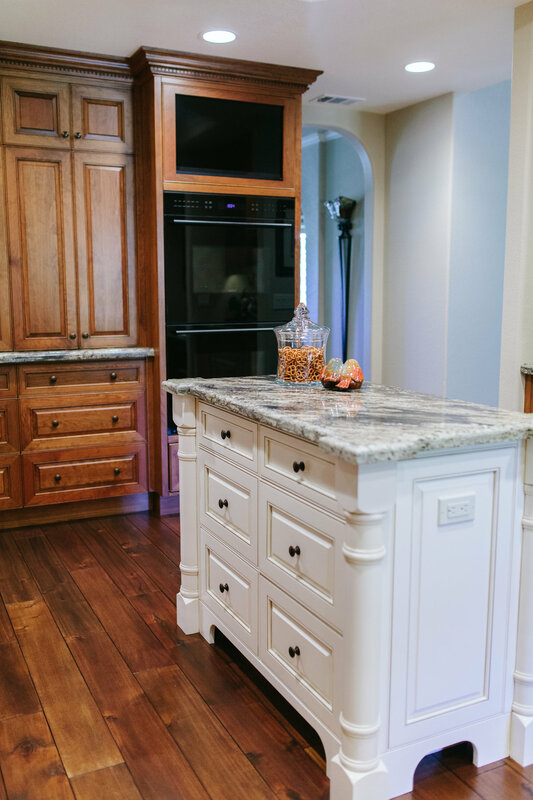 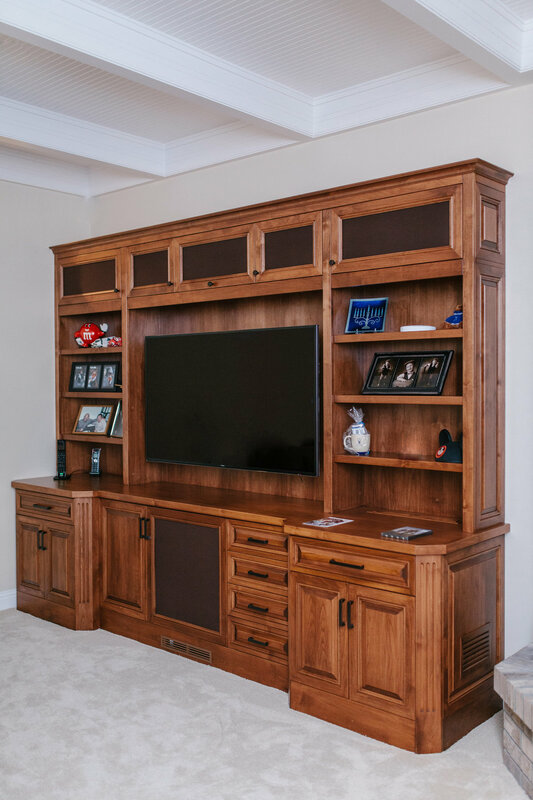 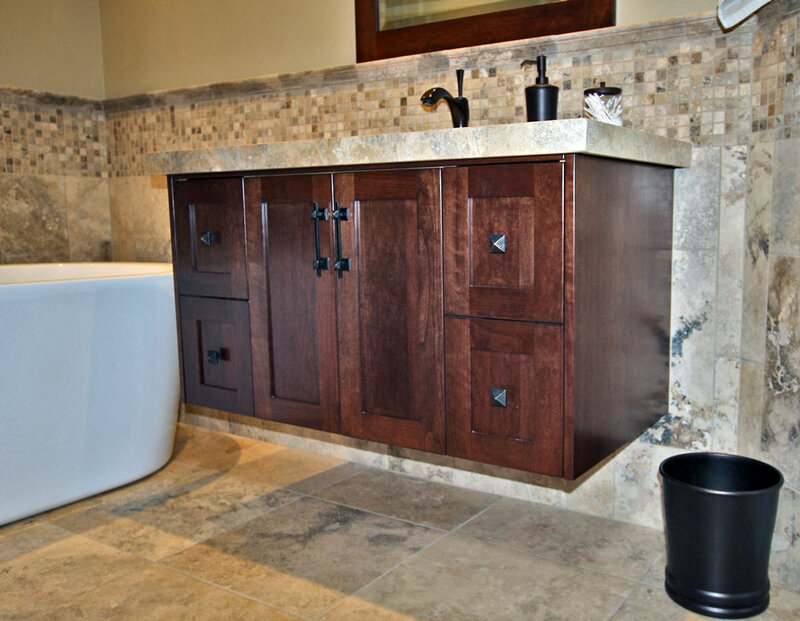 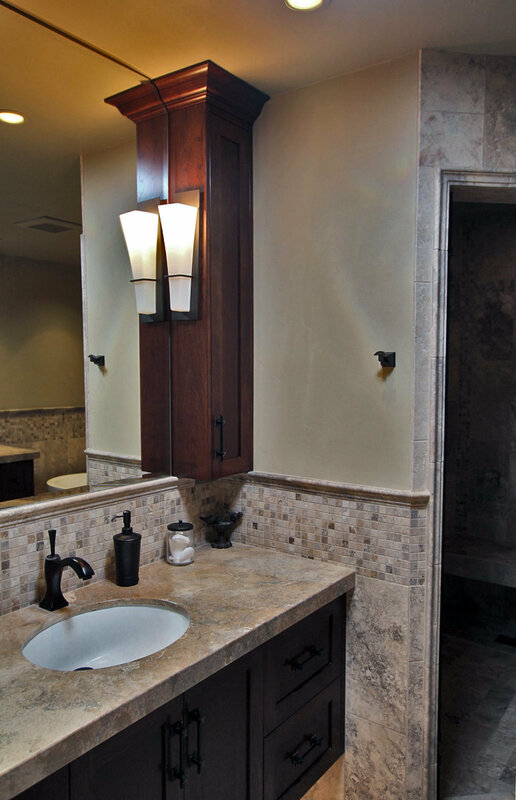 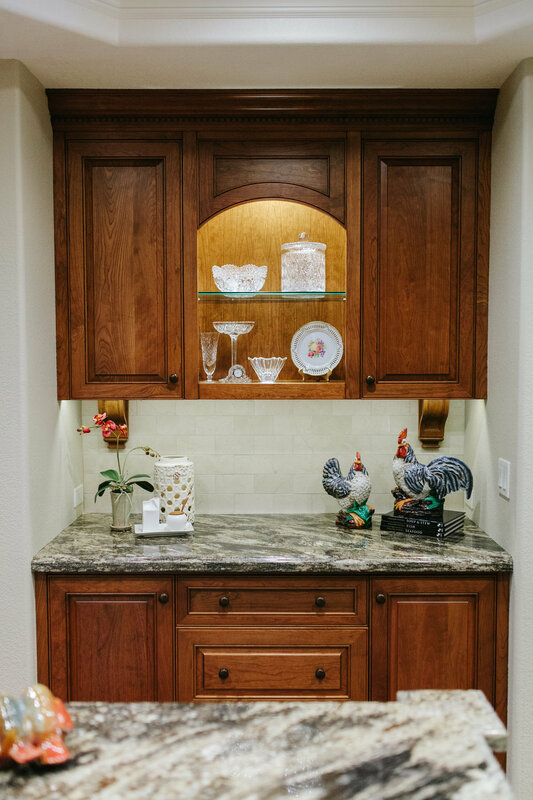 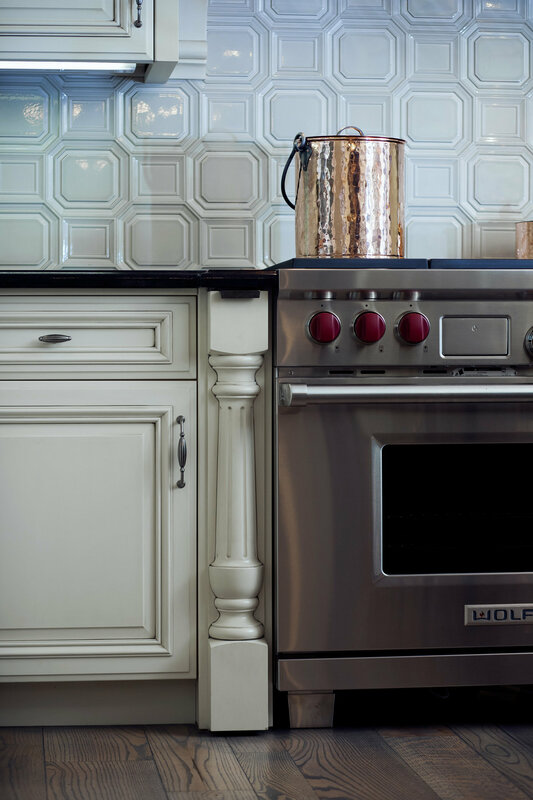 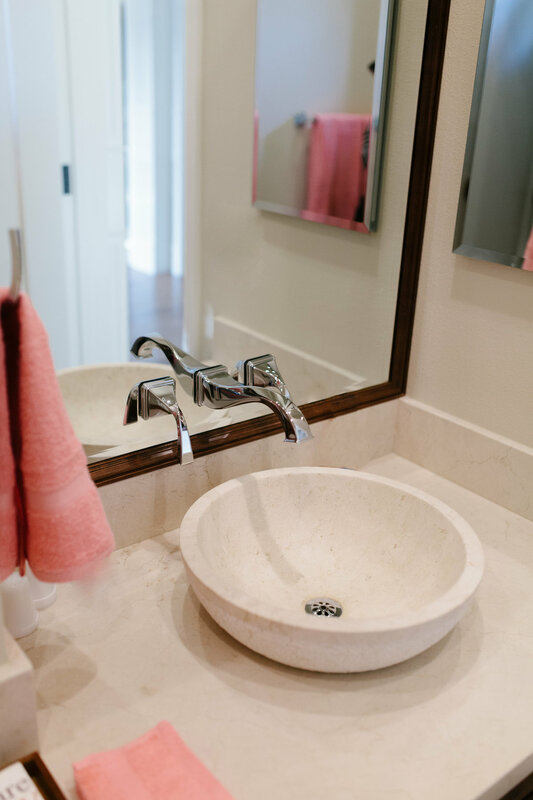 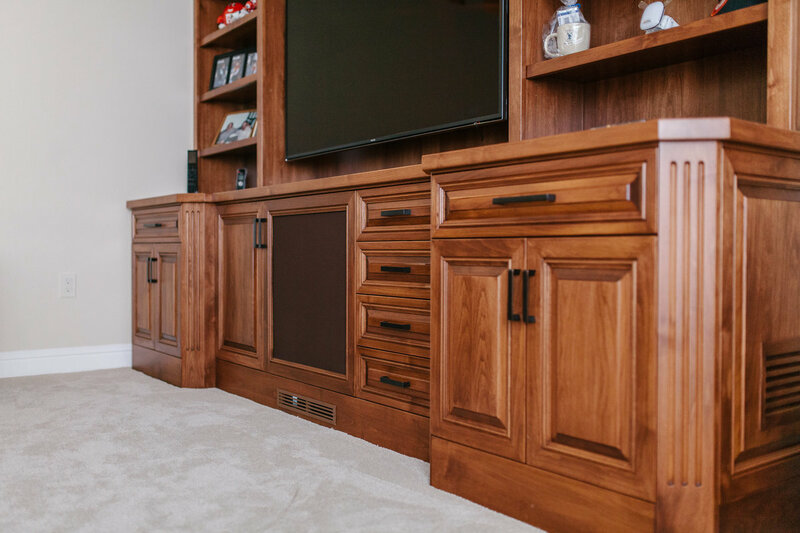 From the lumber to the hardware our cabinets are constructed from the highest quality materials. 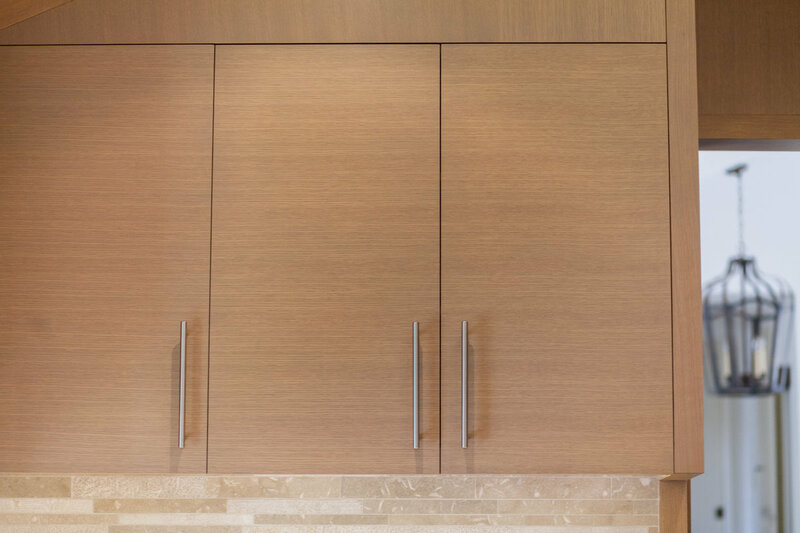 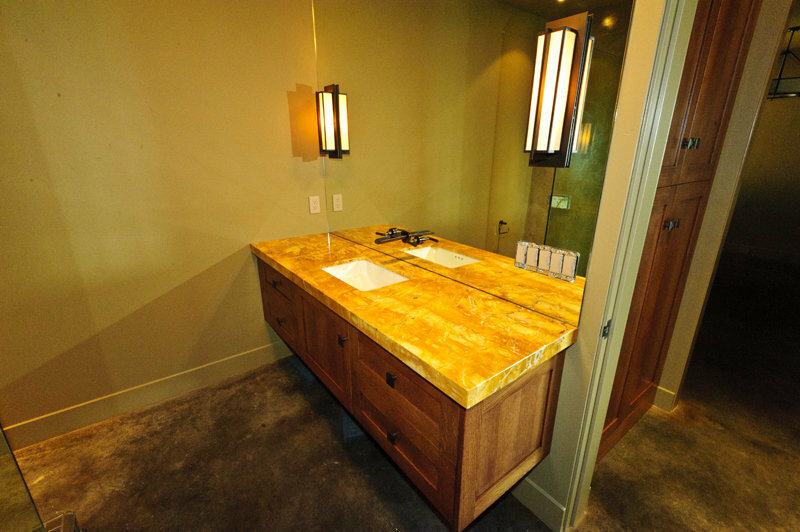 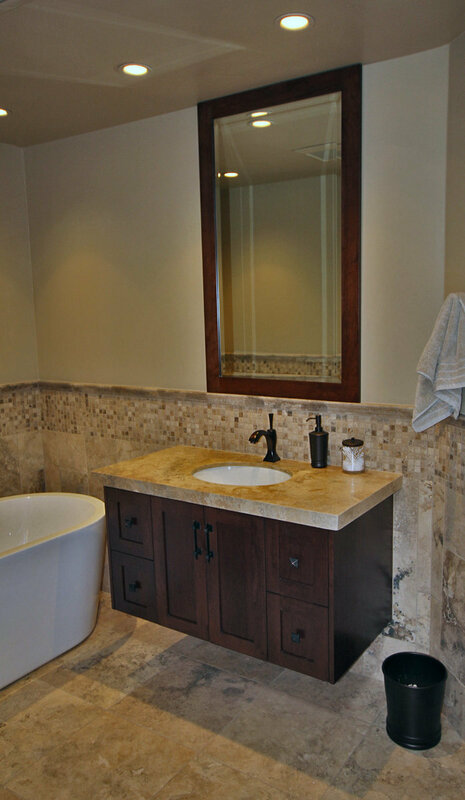 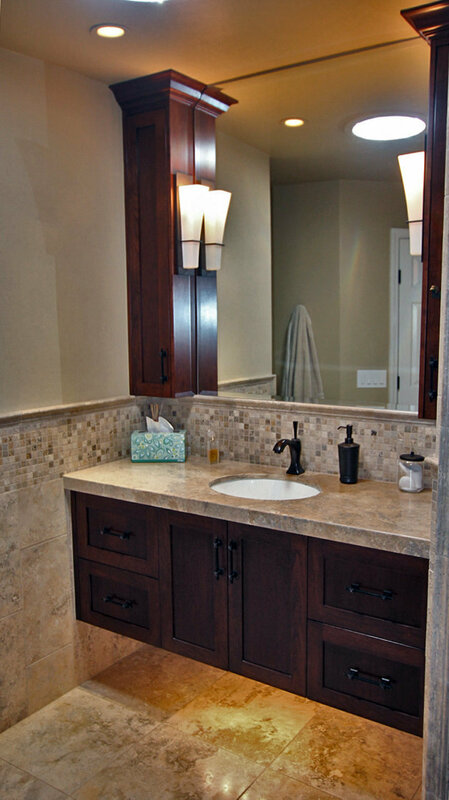 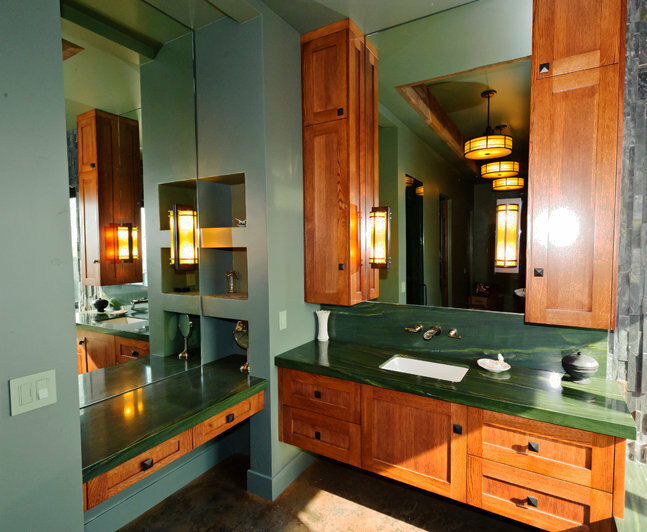 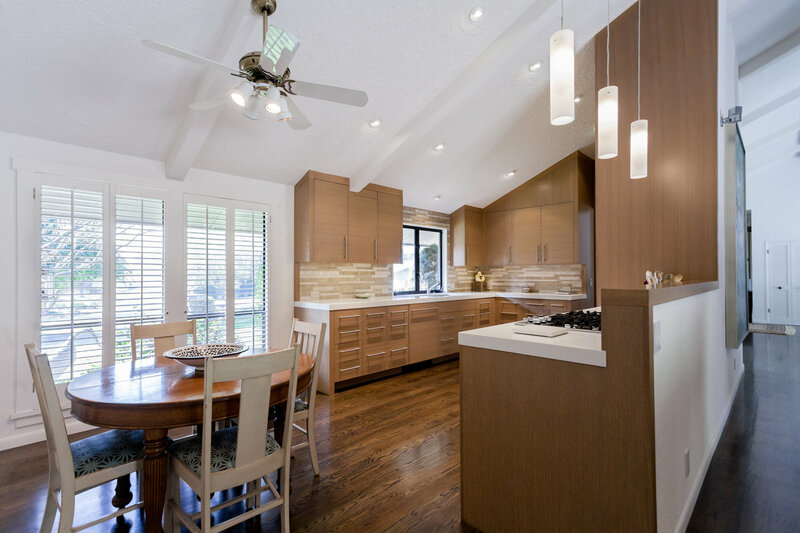 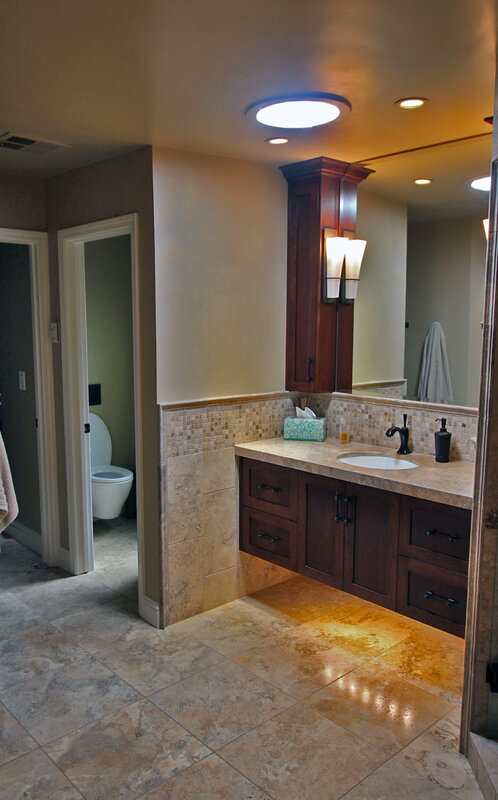 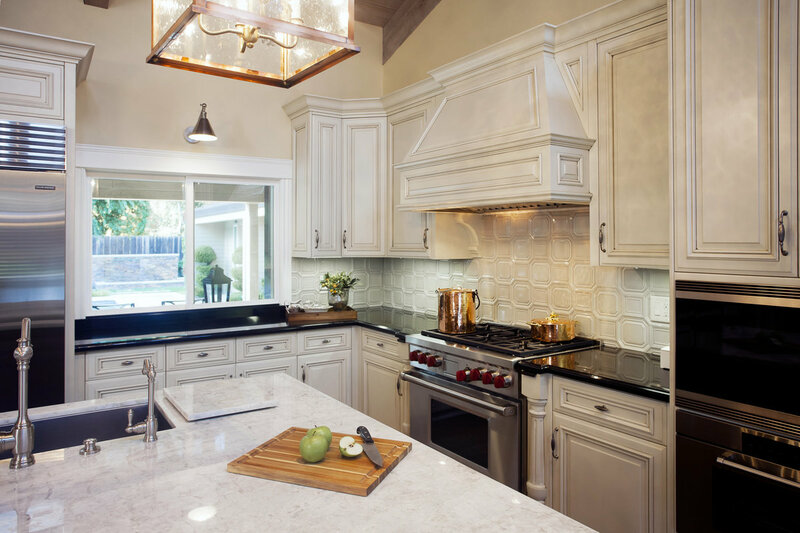 We can manufacture your cabinets to precise specifications that you provide. 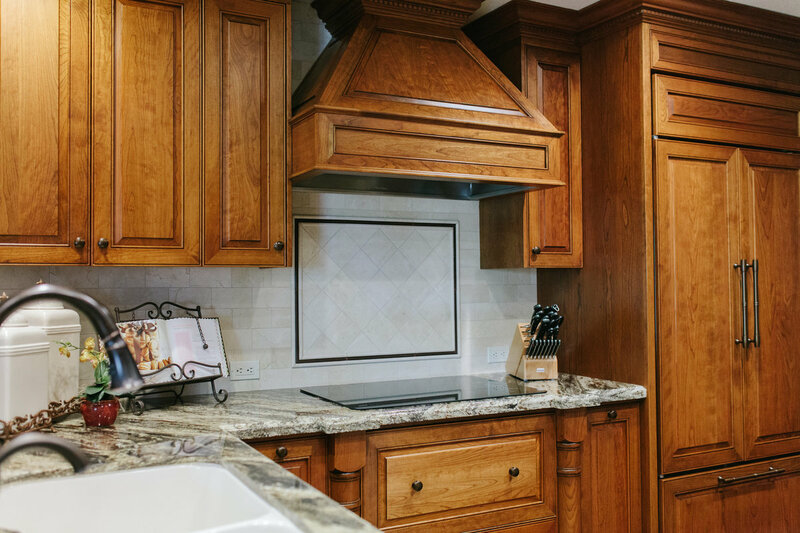 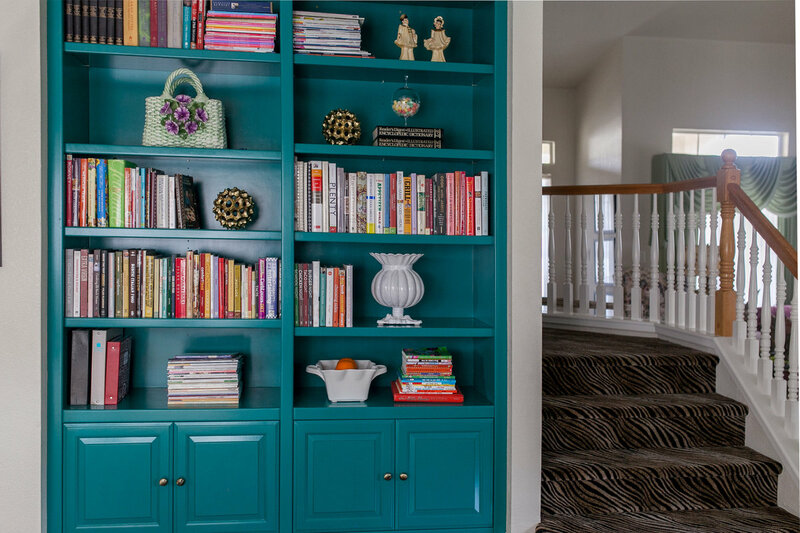 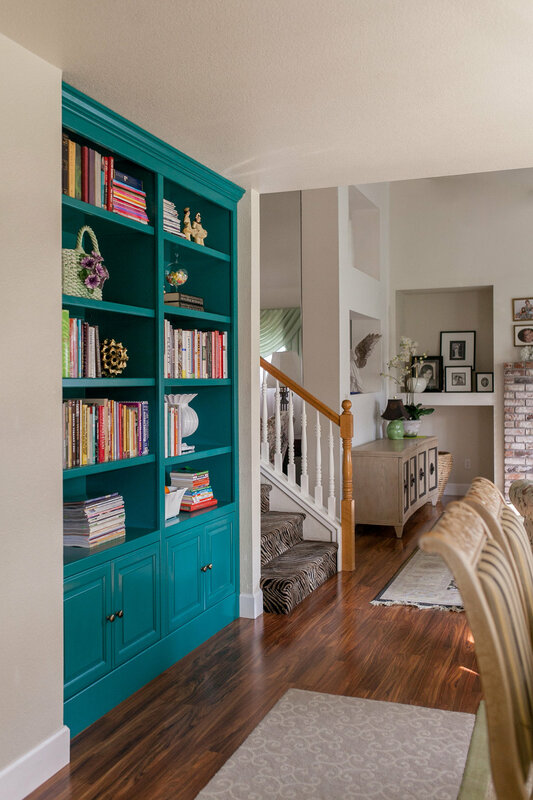 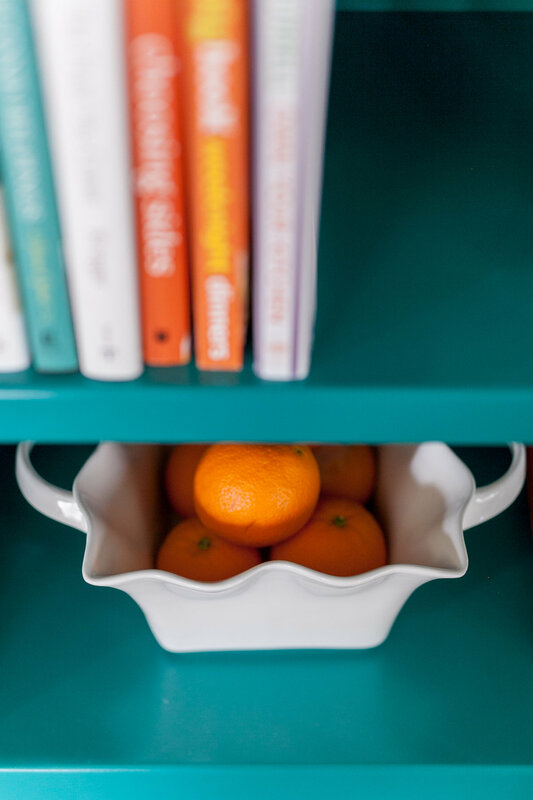 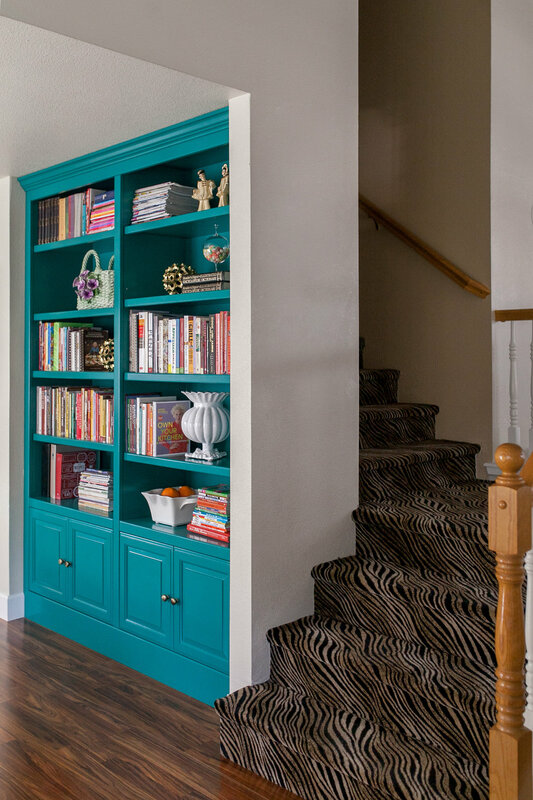 We can also help you with the design process of the cabinets.